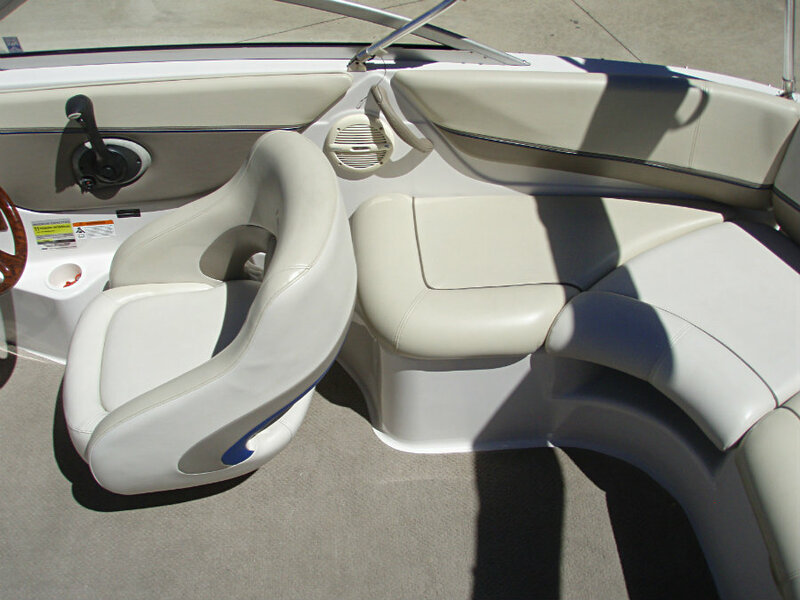 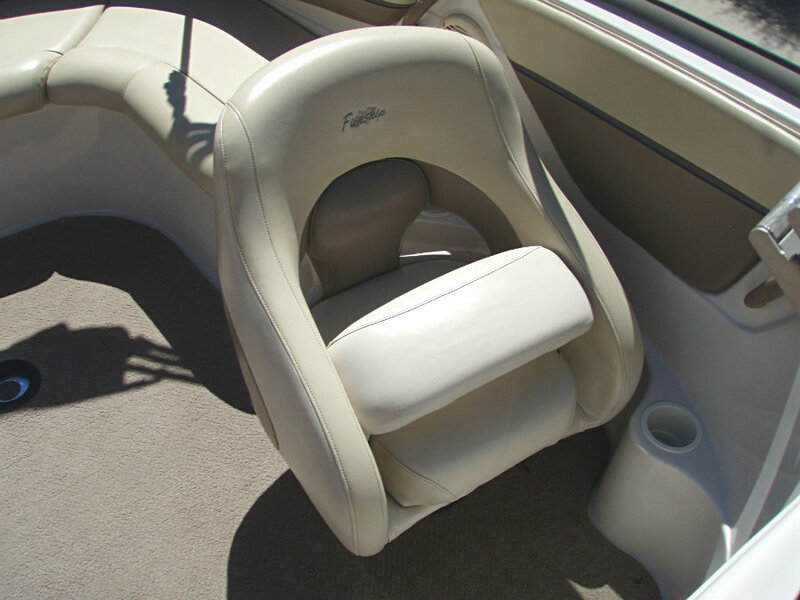 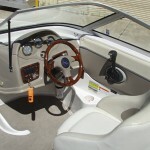 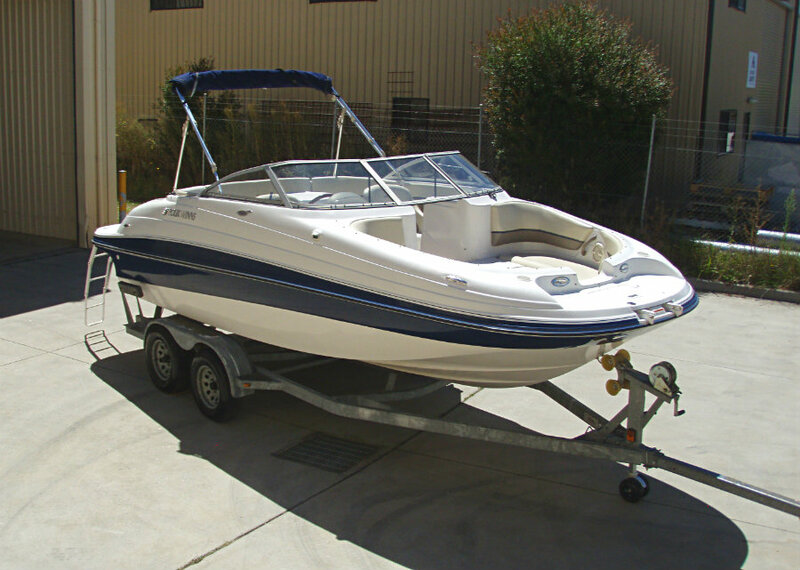 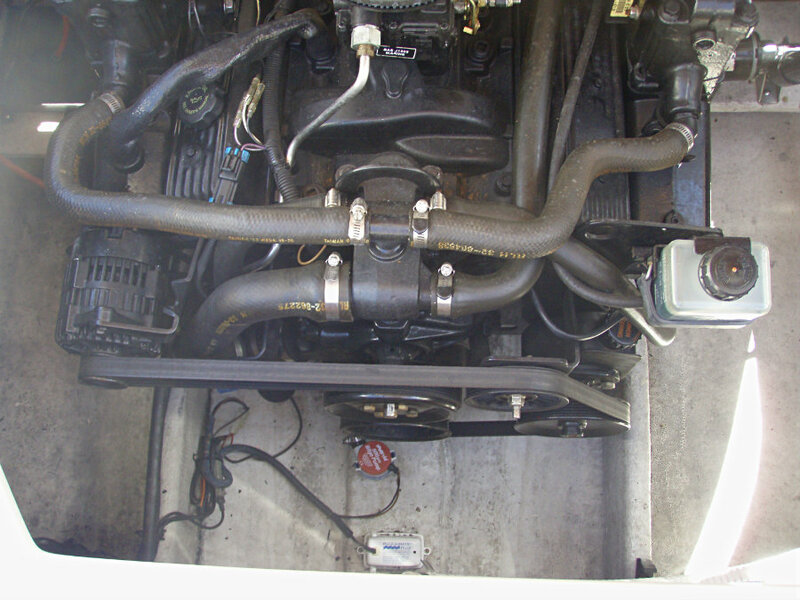 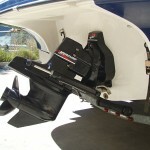 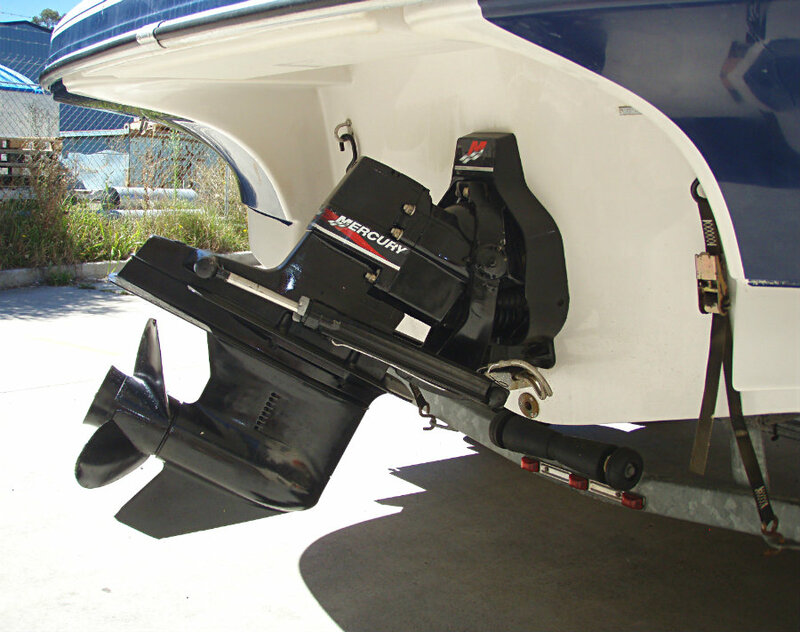 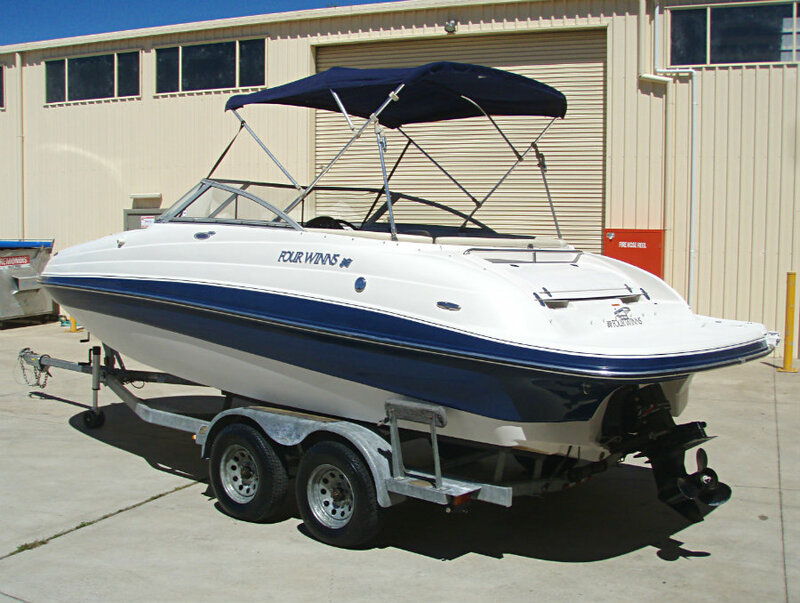 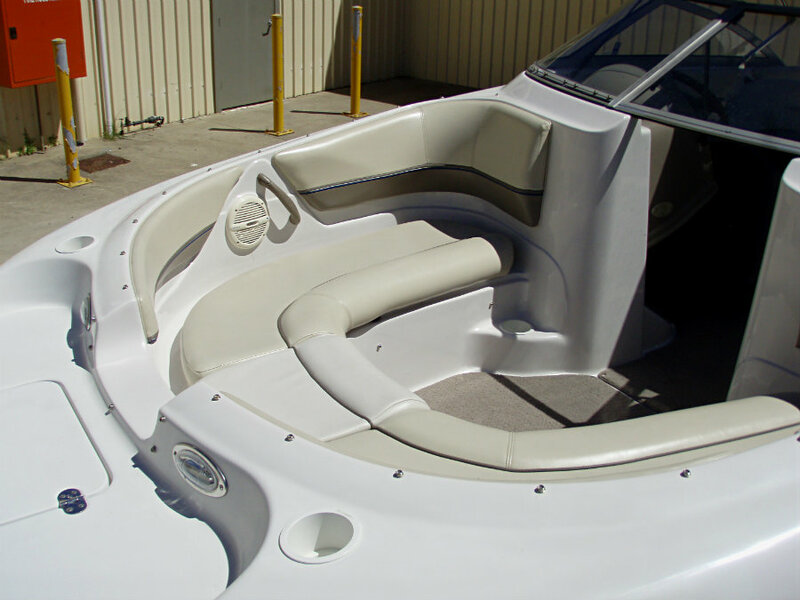 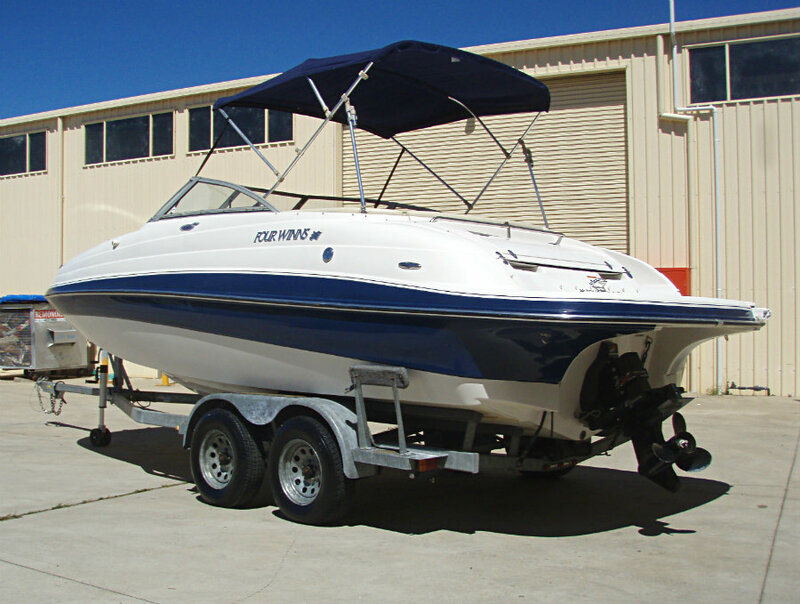 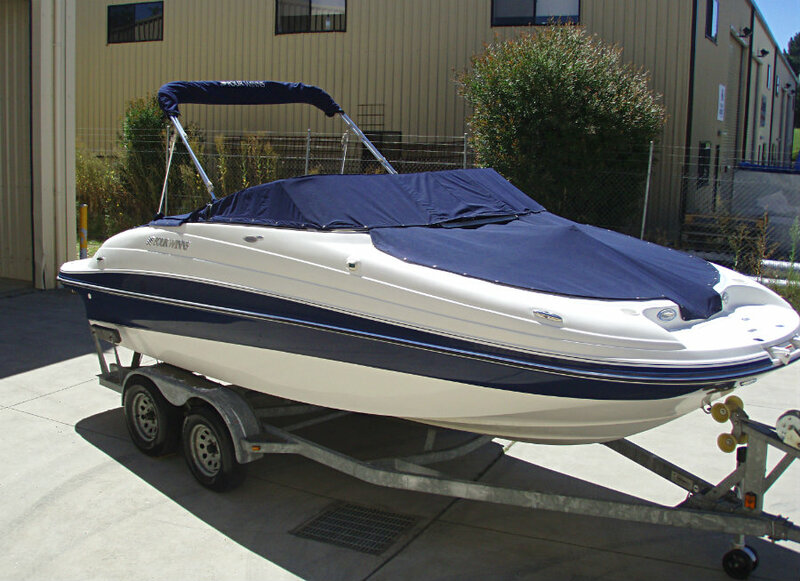 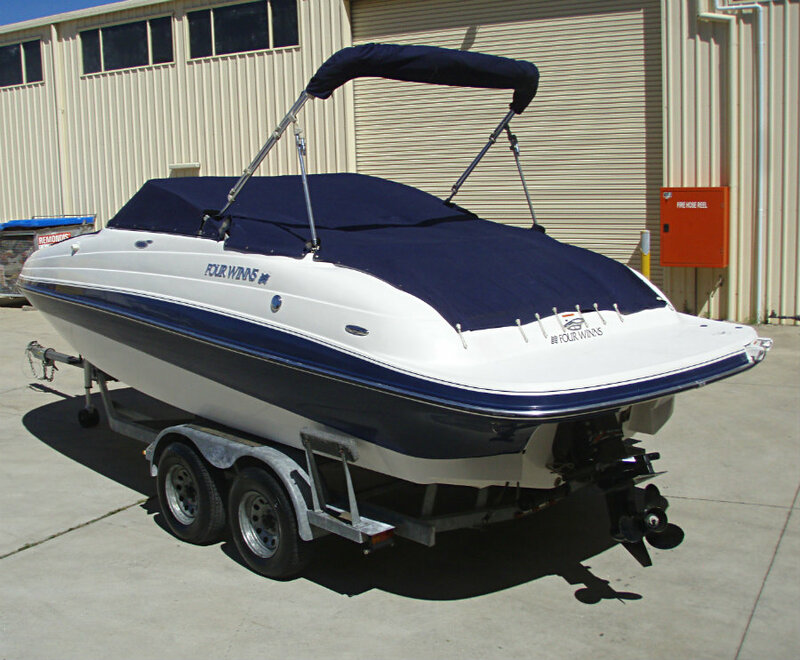 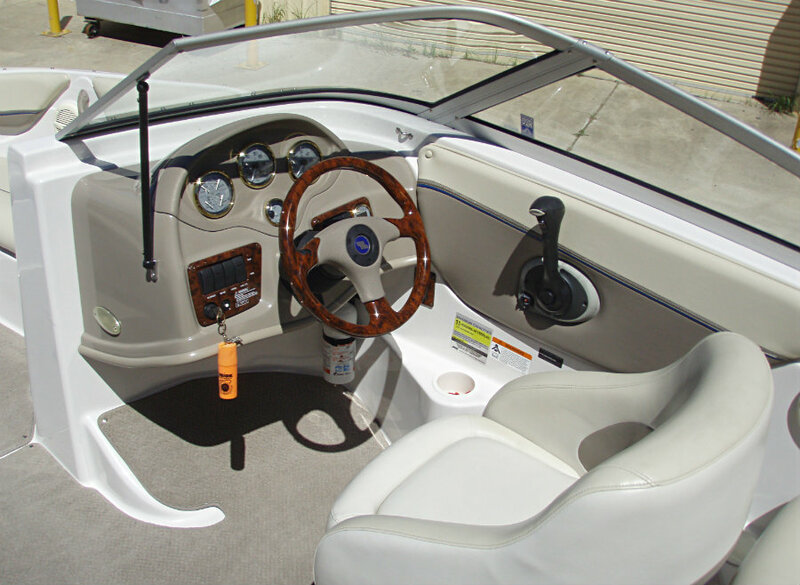 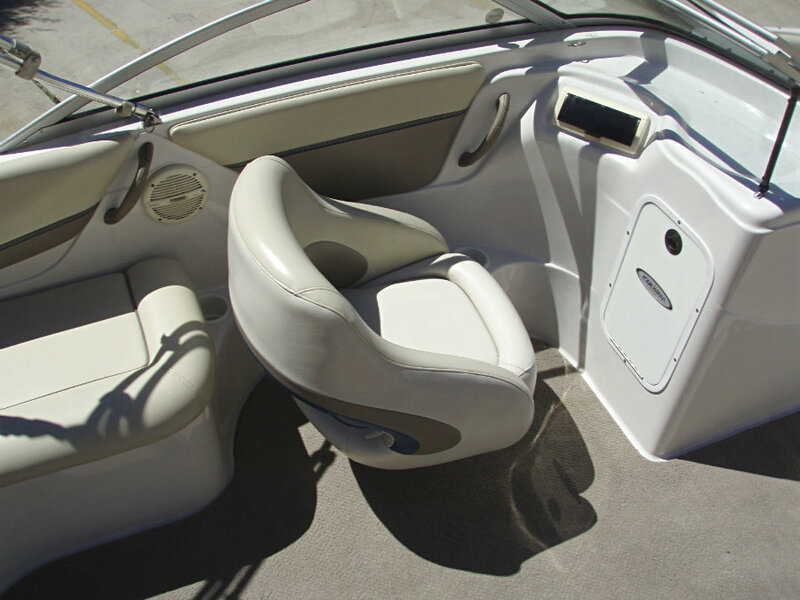 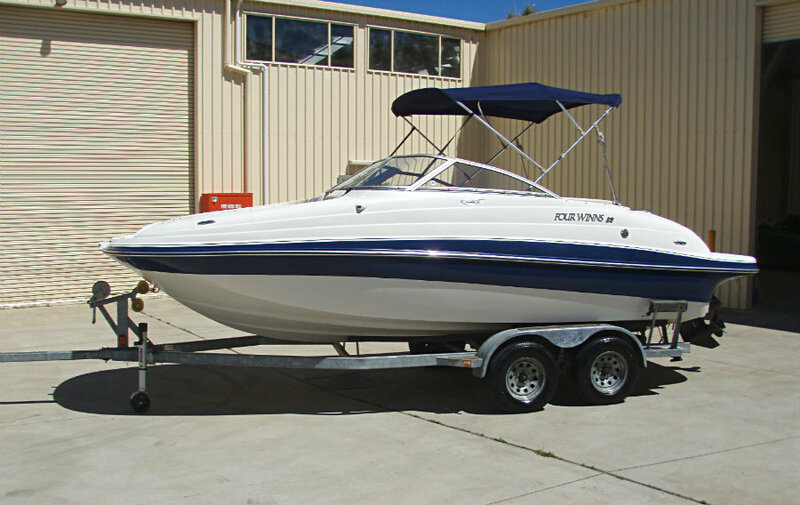 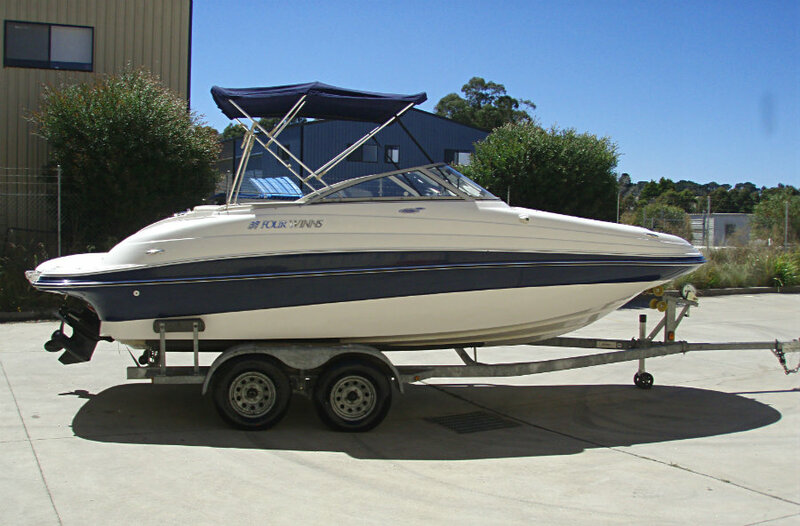 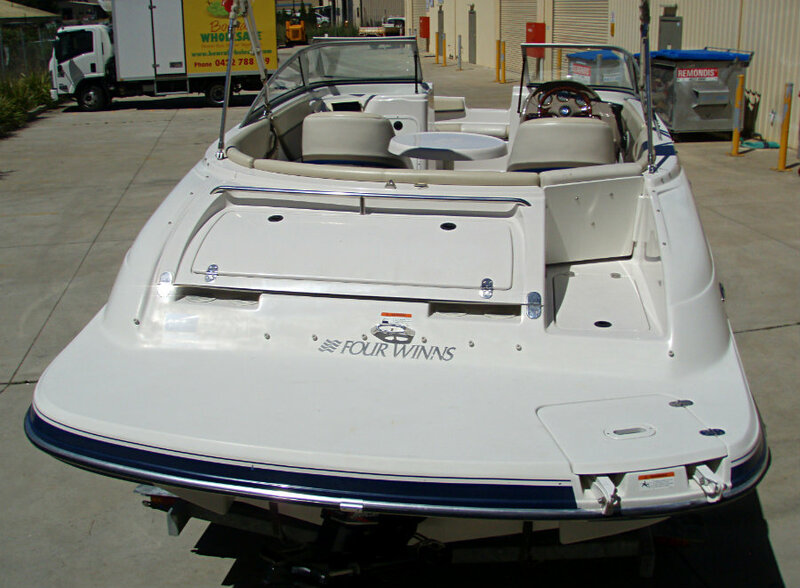 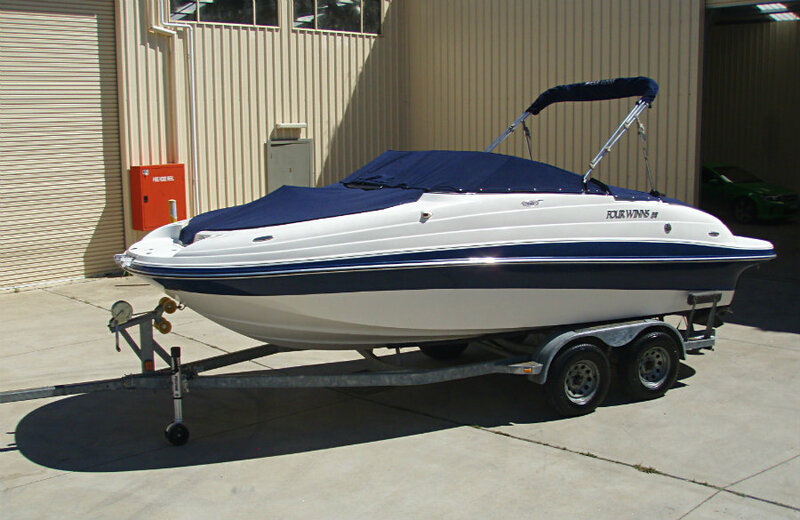 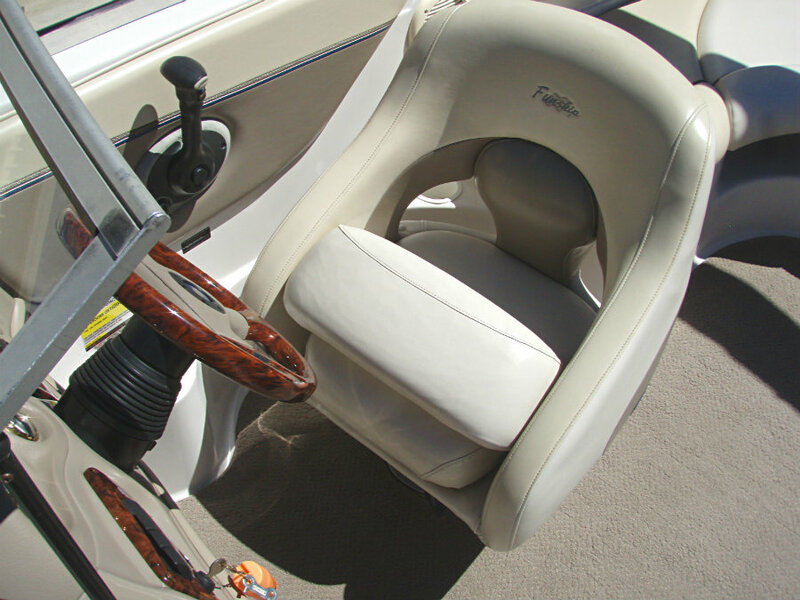 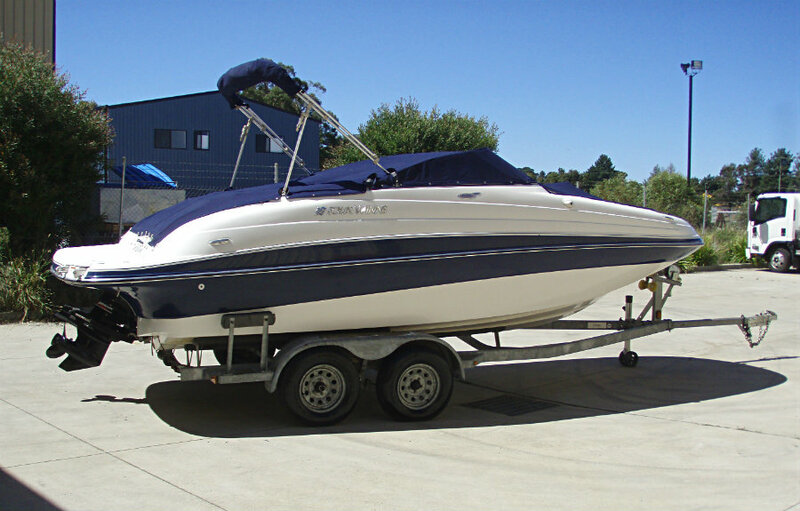 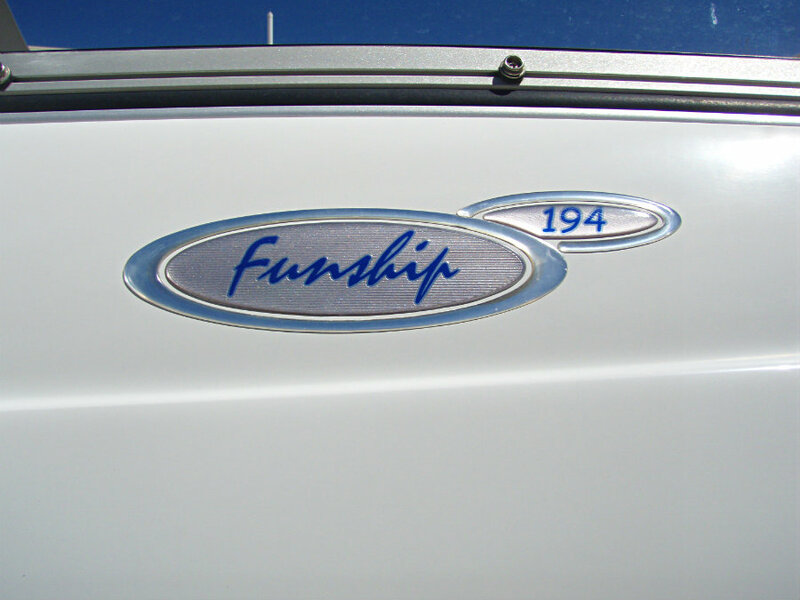 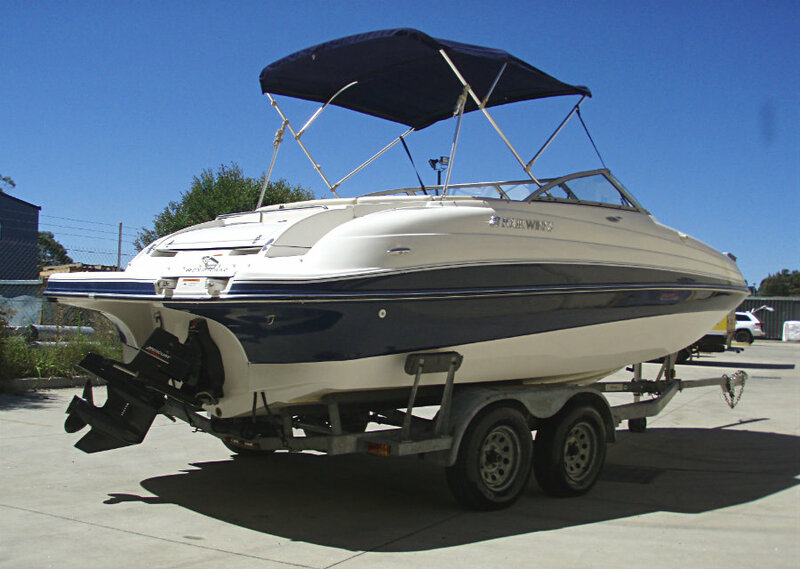 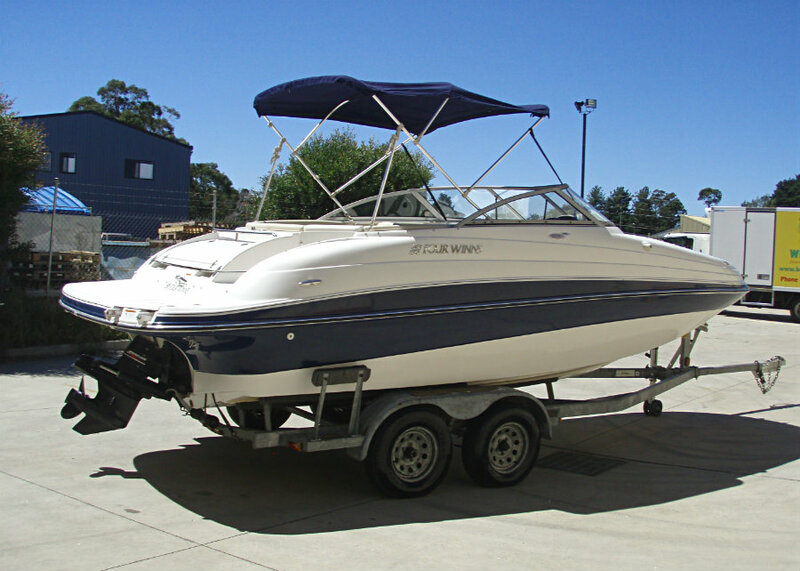 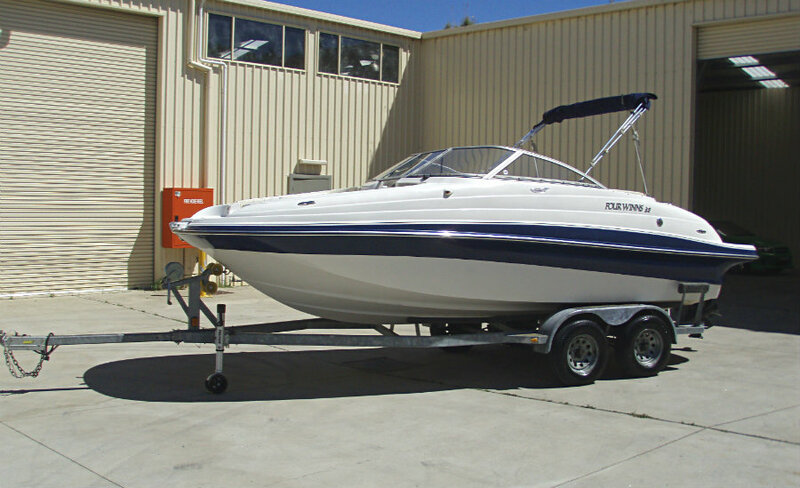 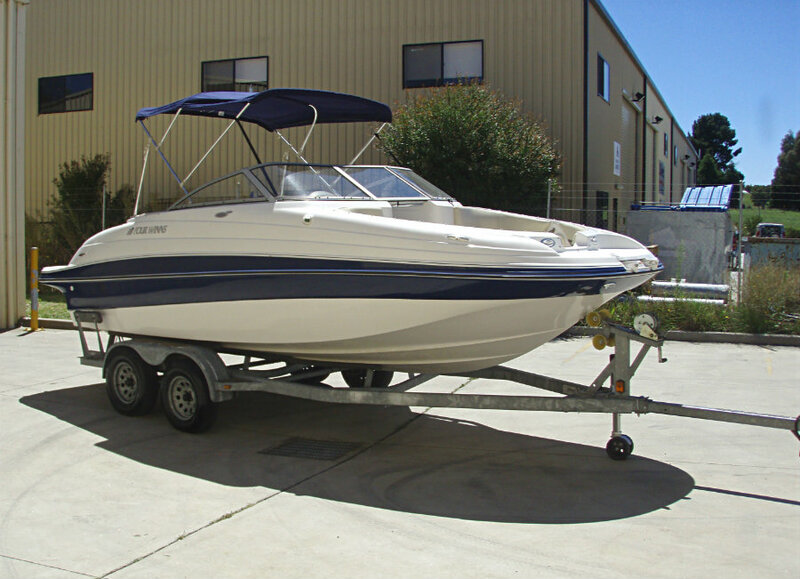 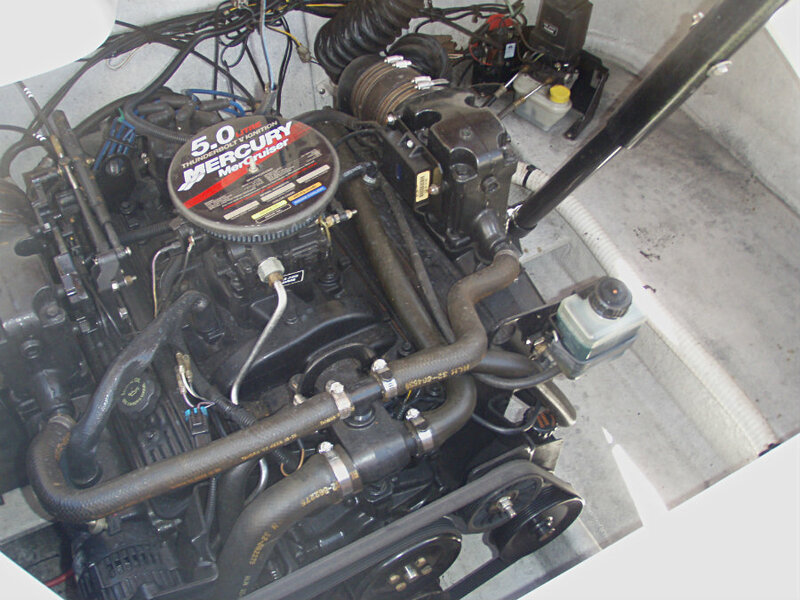 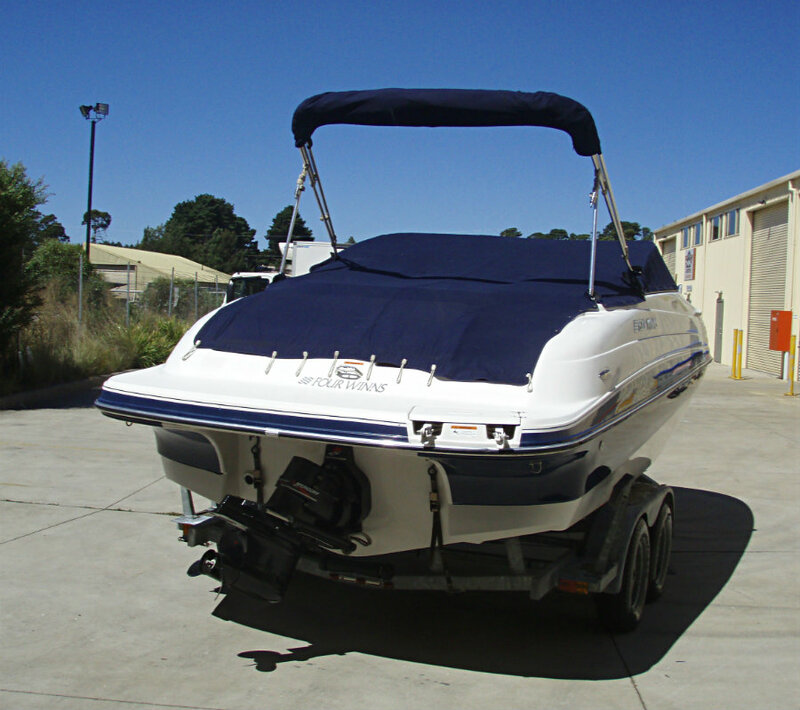 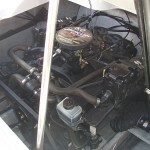 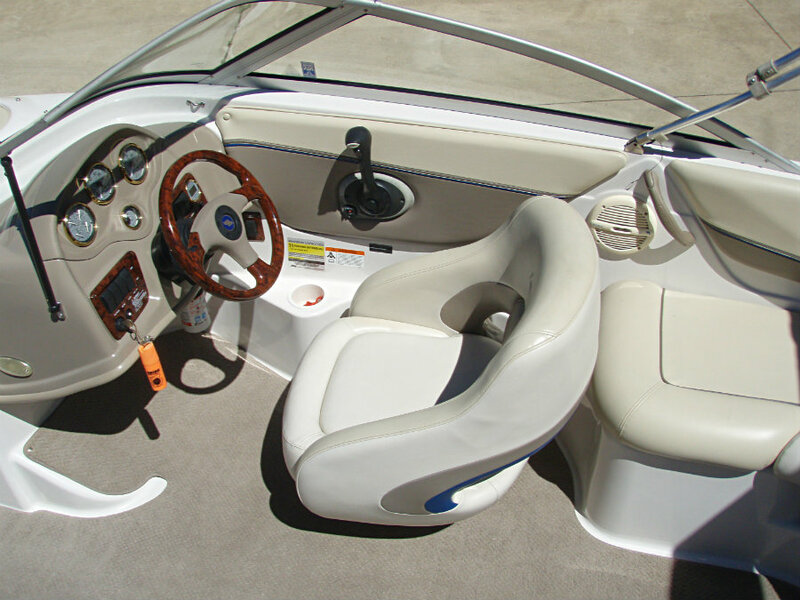 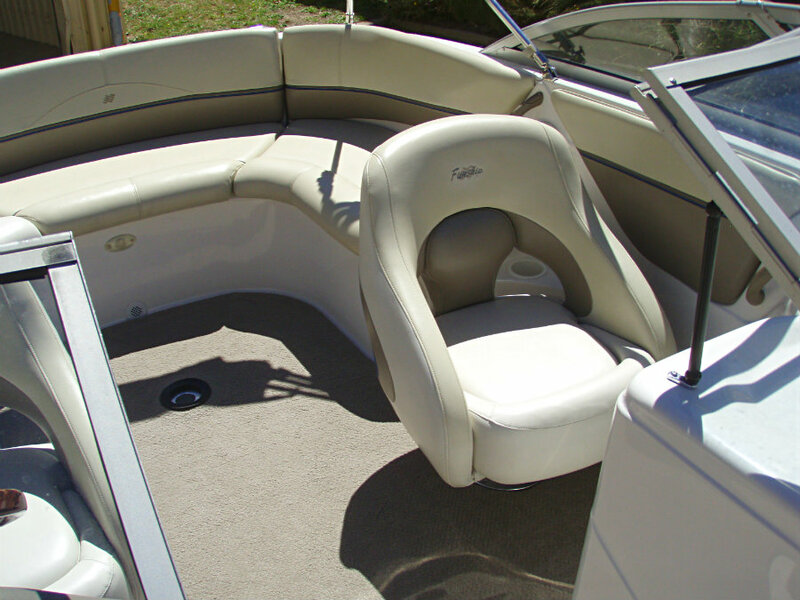 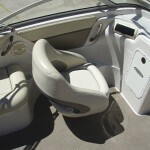 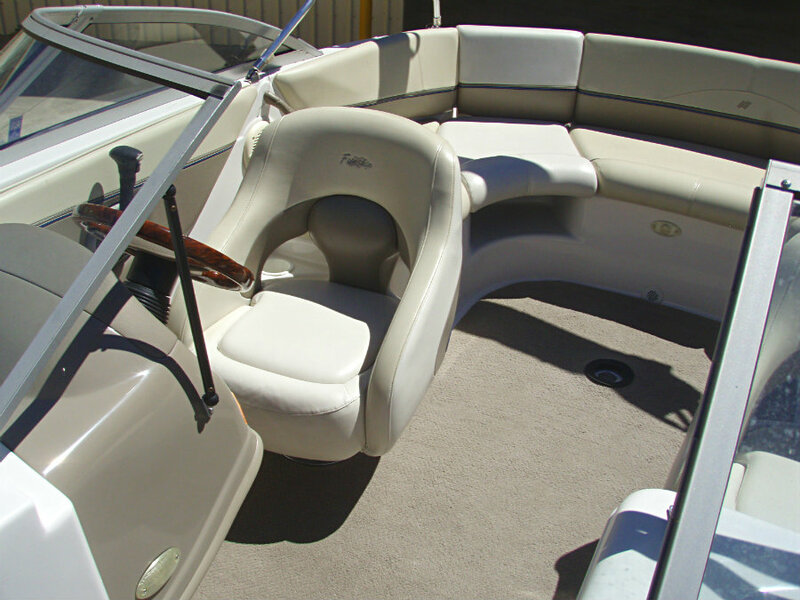 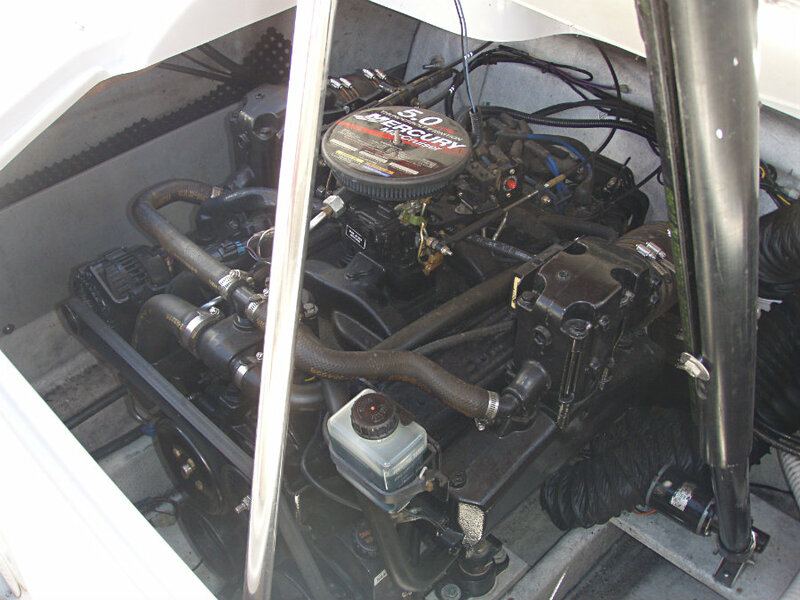 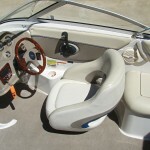 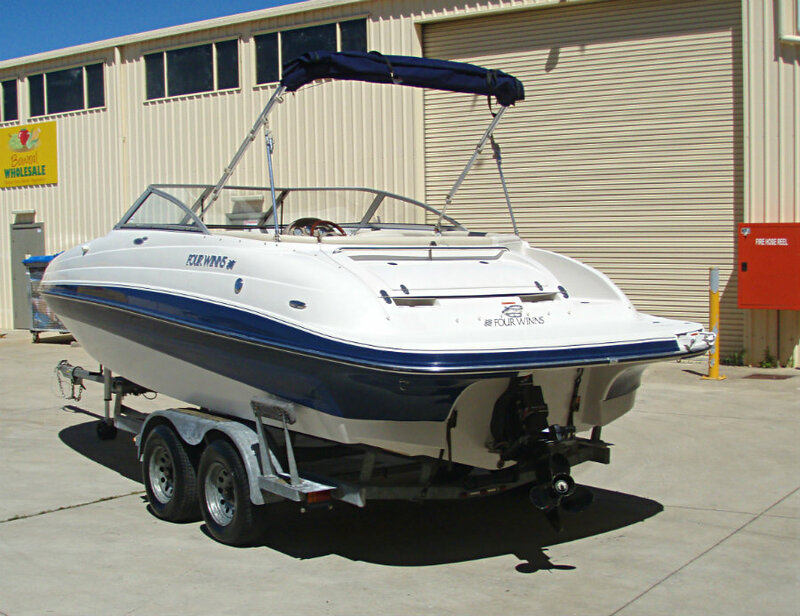 2004 Four Winns 194 Funship Deckboat powered by a 5.0L V8 220hp Mercruiser engine with a Alpha One leg sterndrive and only 124 hours of FRESHWATER use. 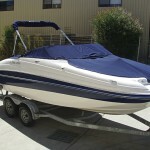 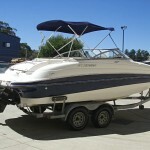 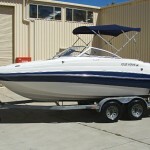 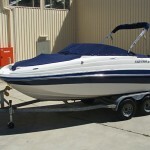 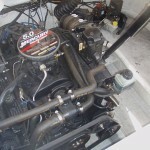 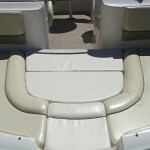 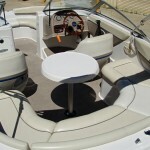 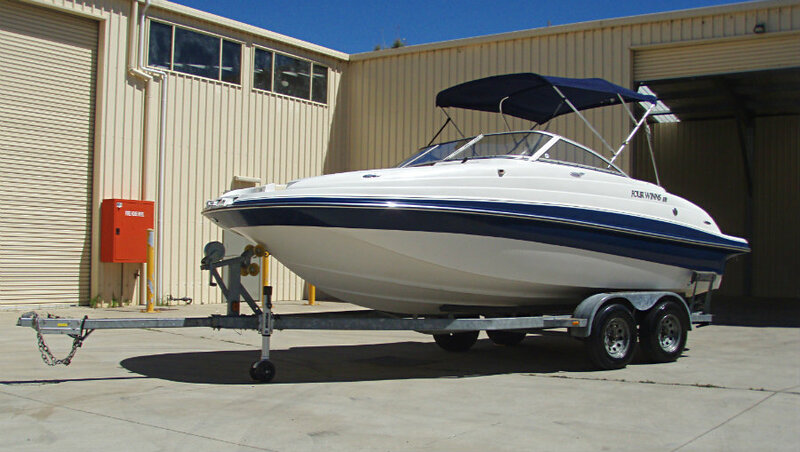 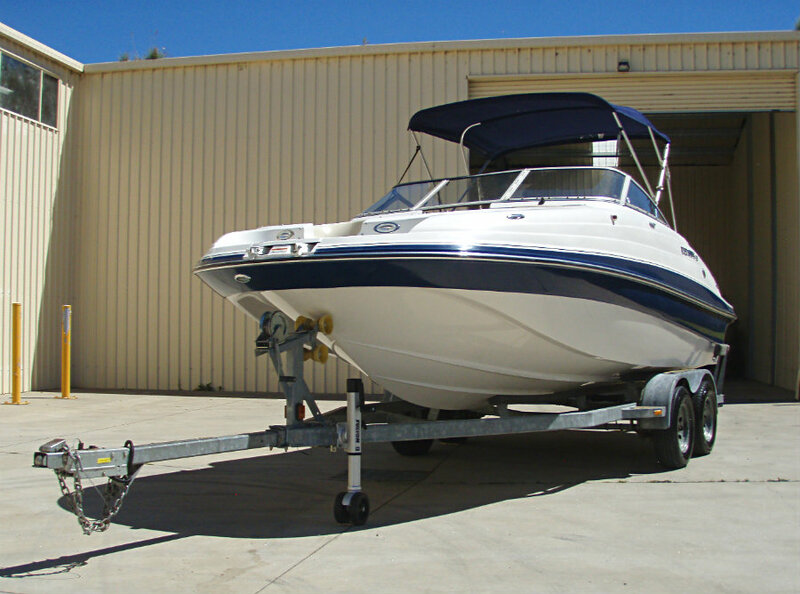 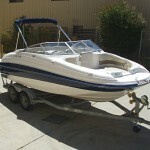 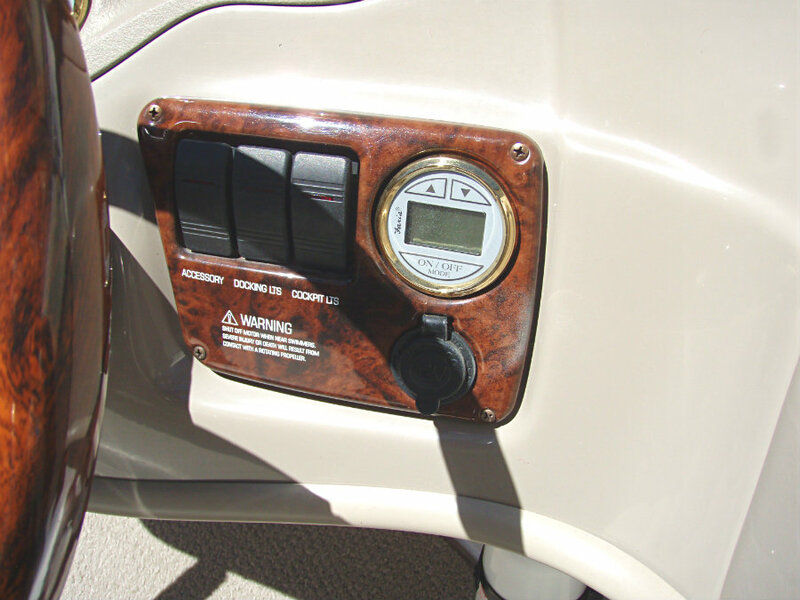 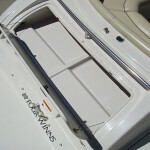 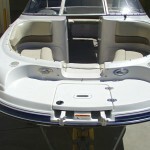 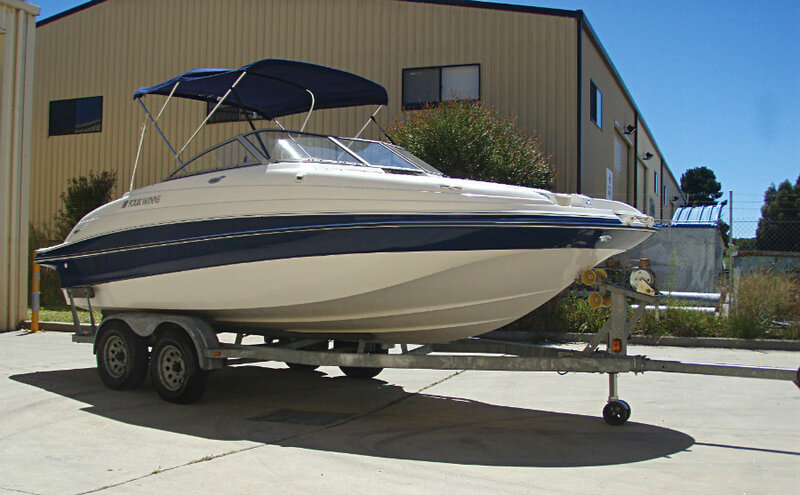 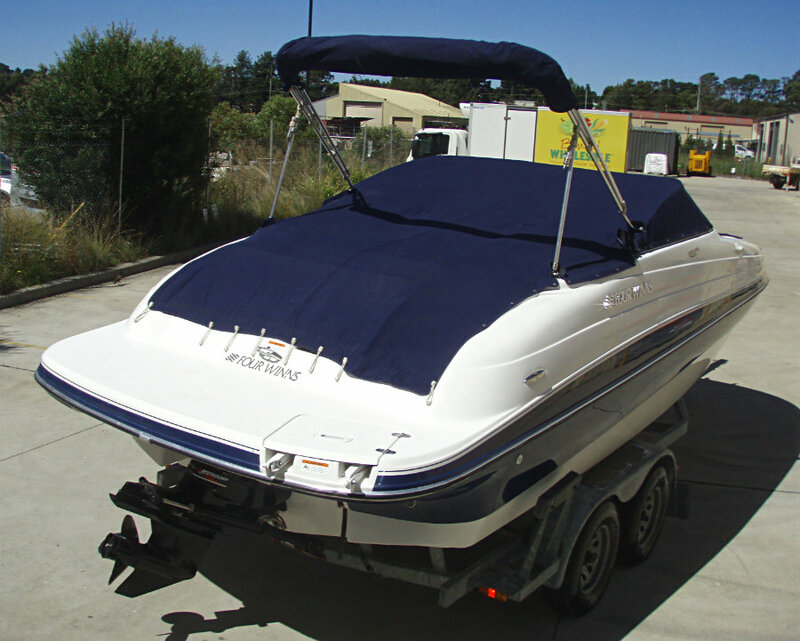 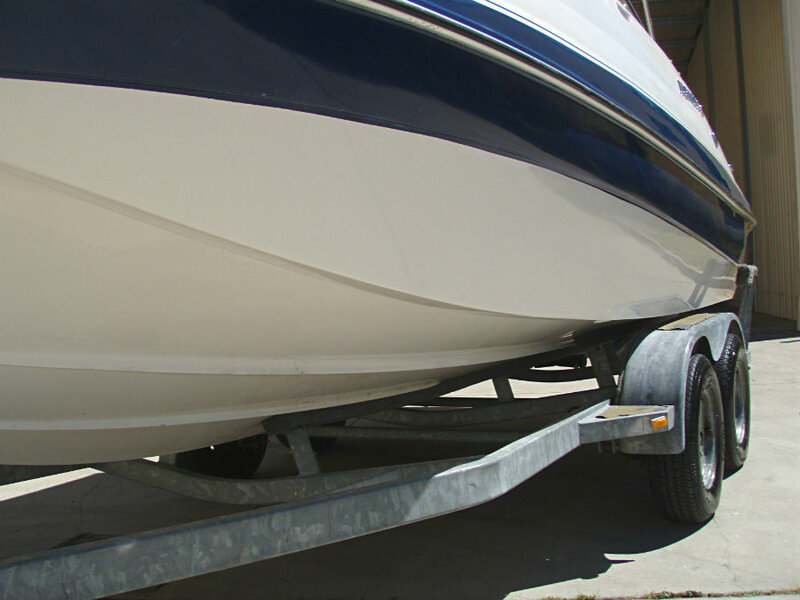 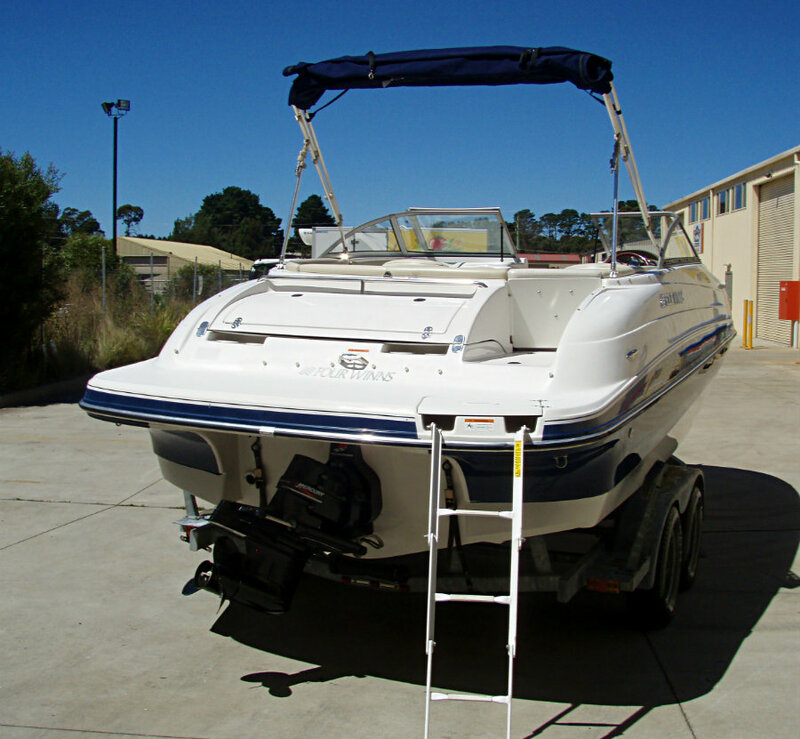 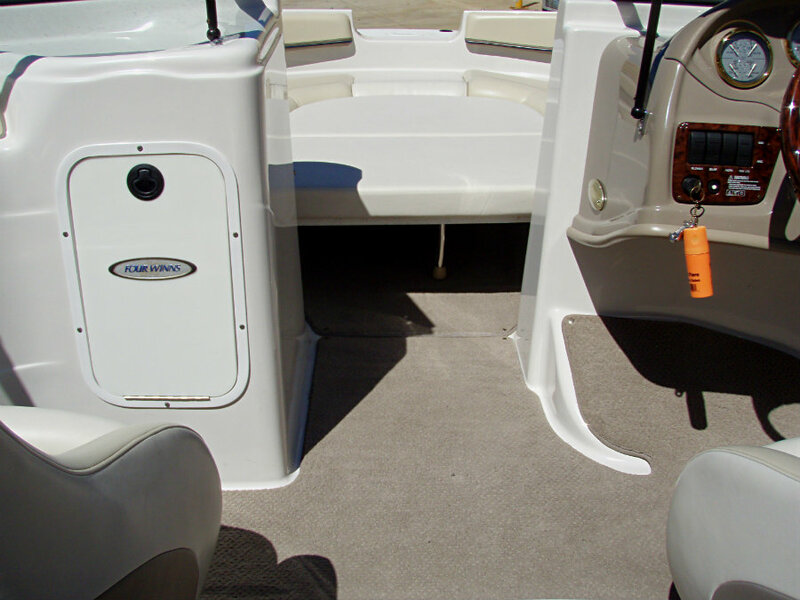 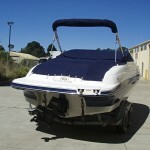 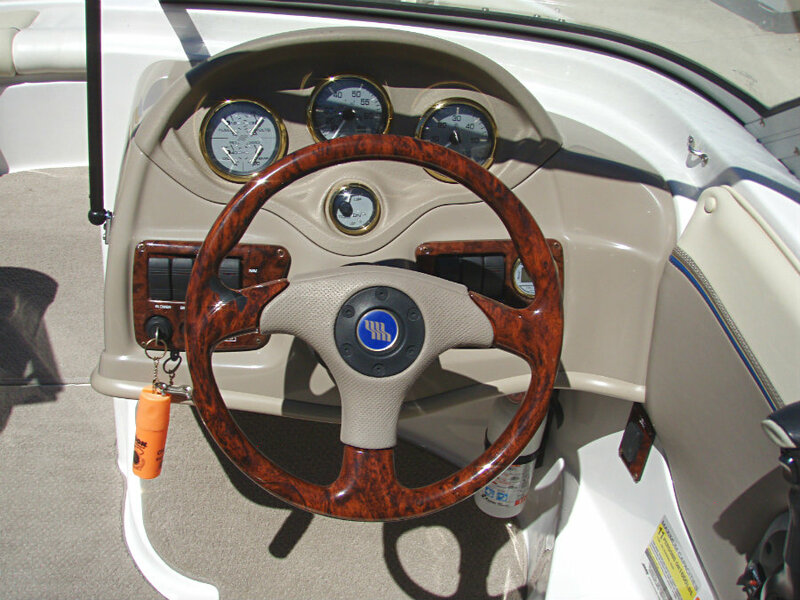 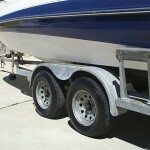 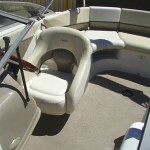 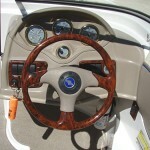 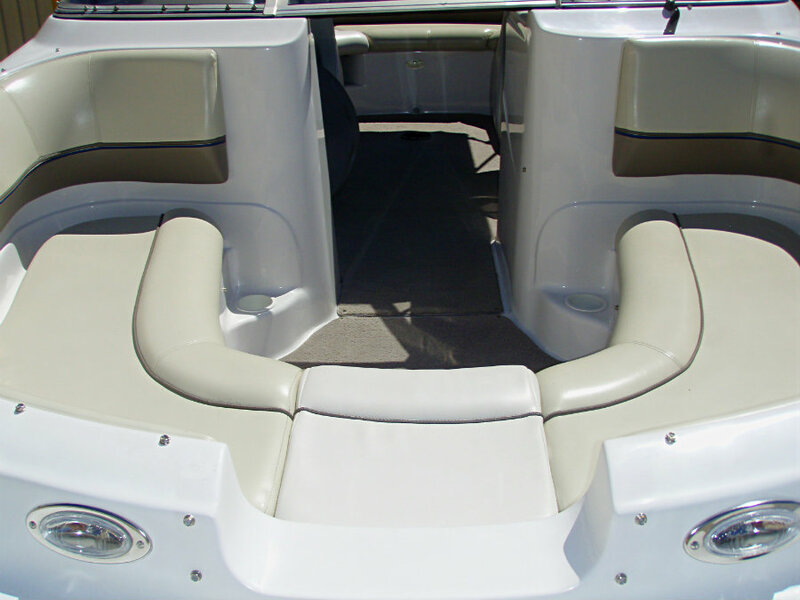 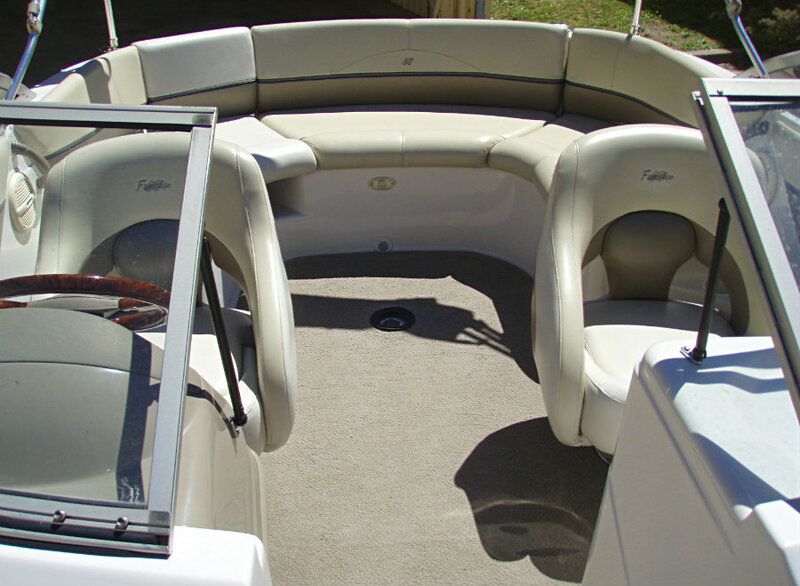 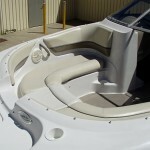 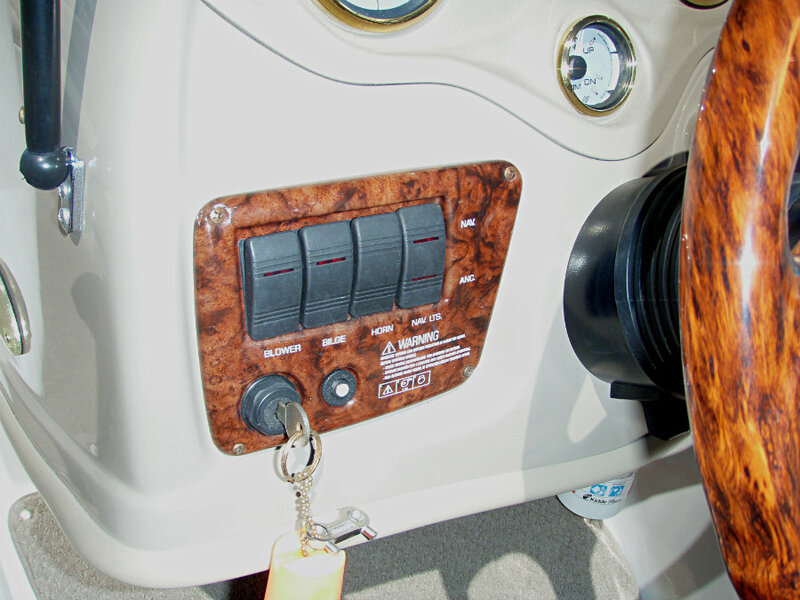 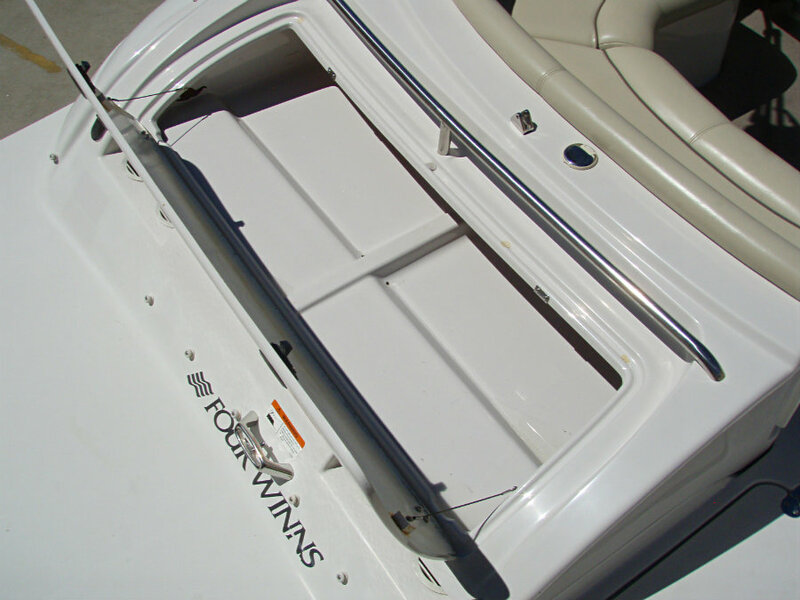 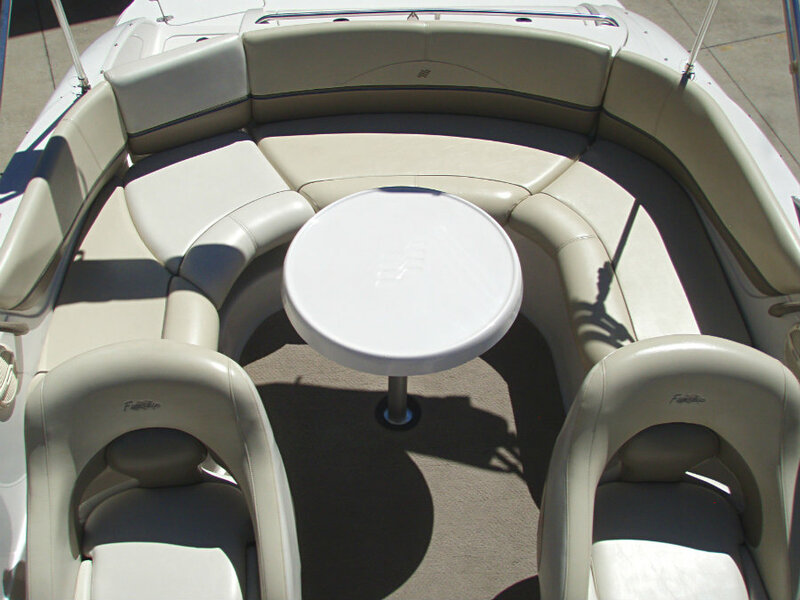 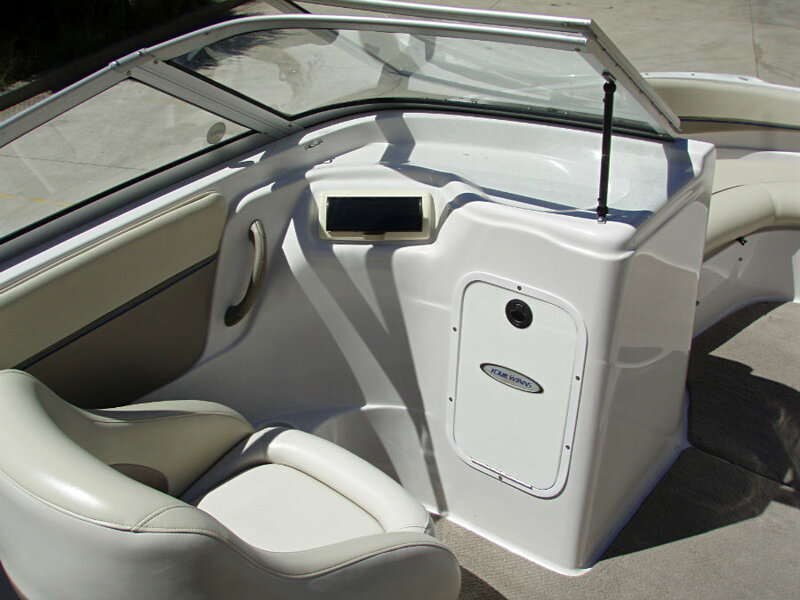 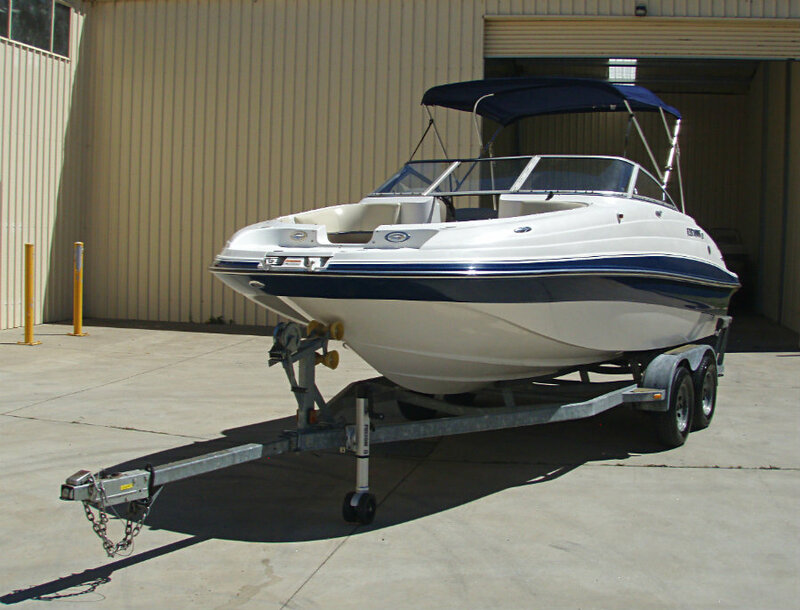 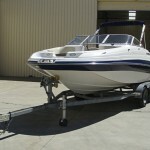 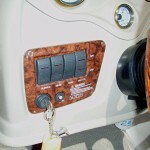 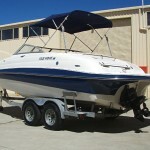 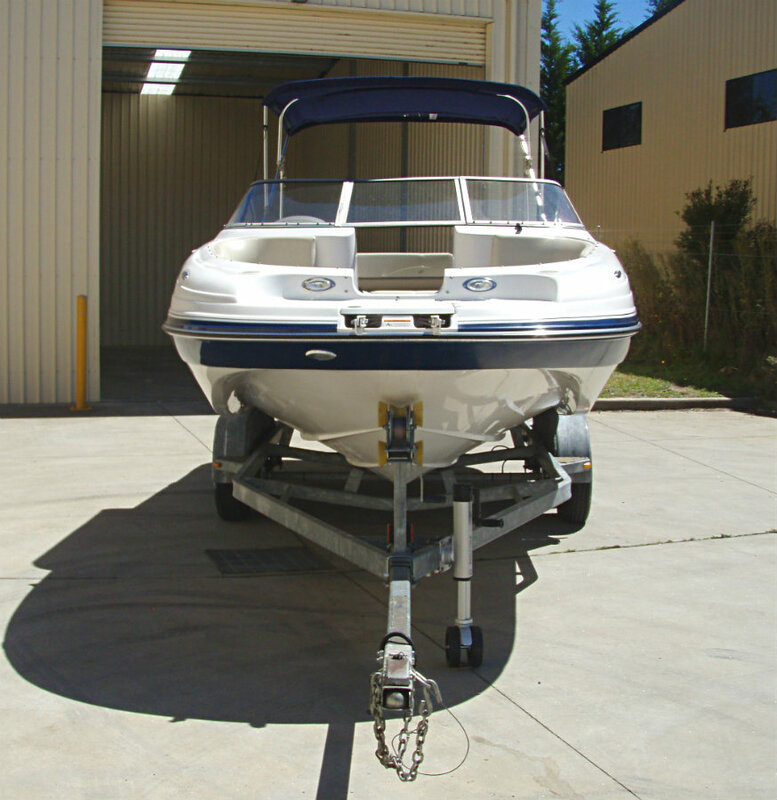 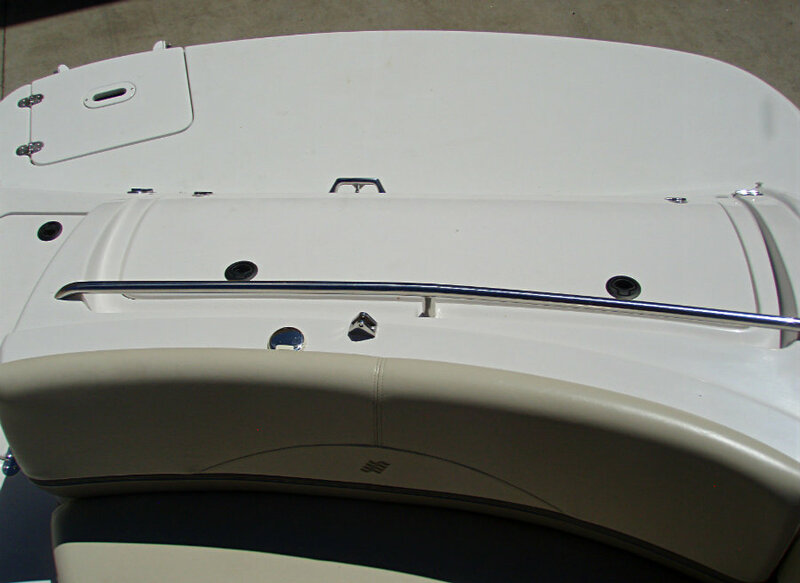 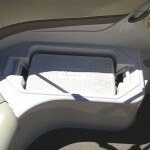 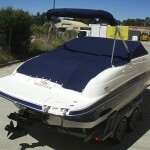 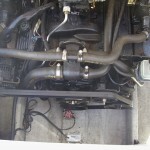 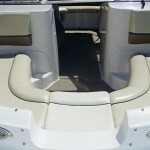 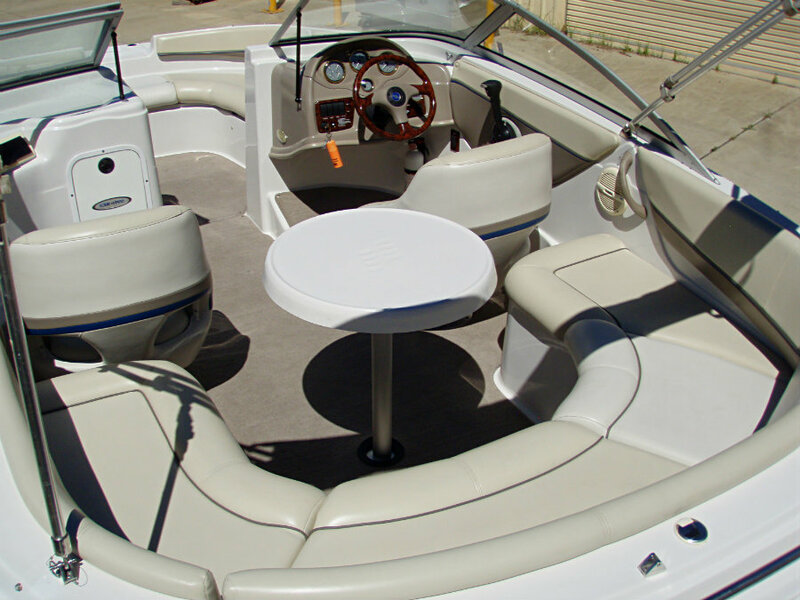 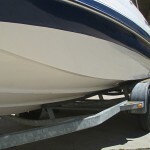 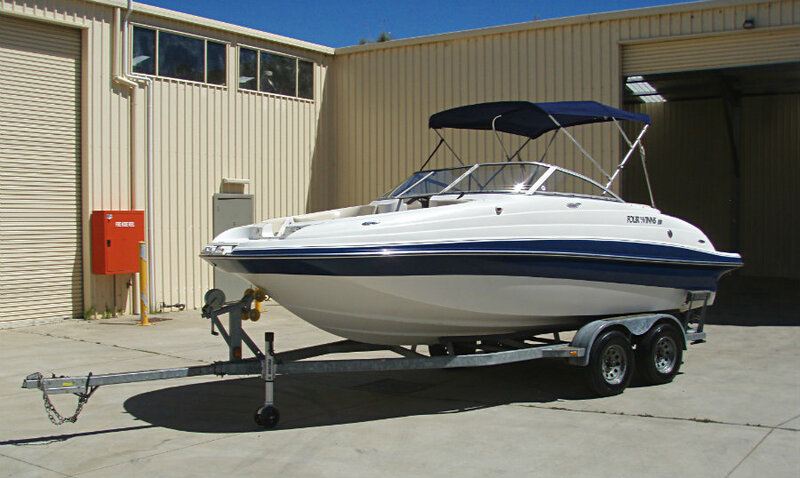 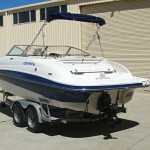 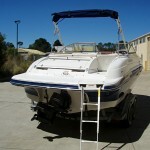 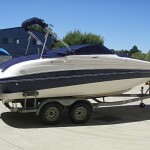 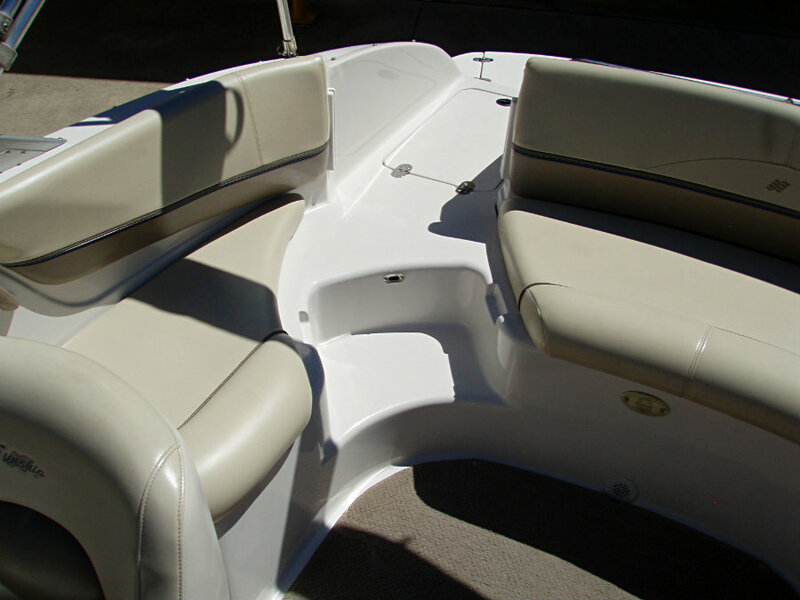 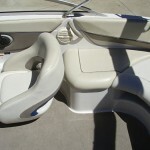 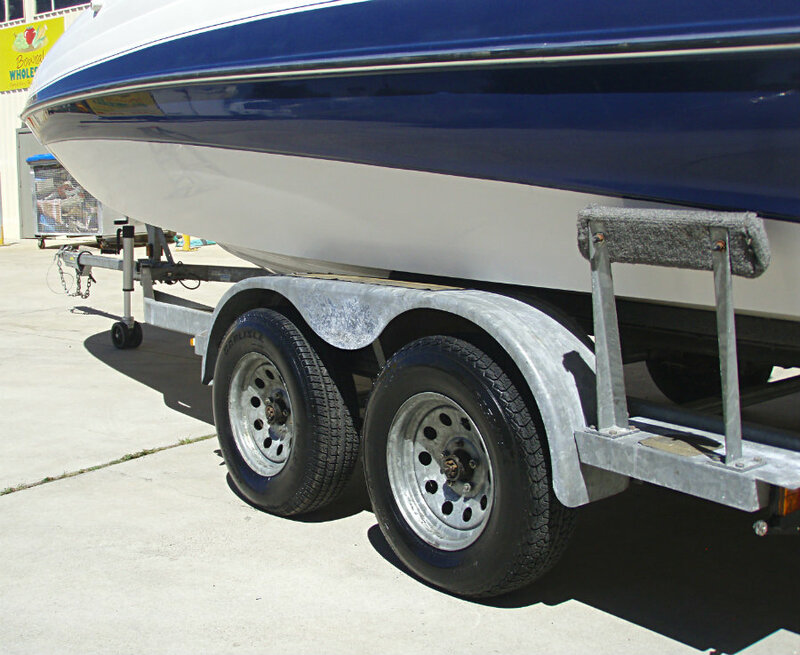 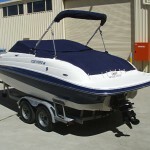 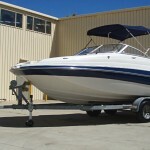 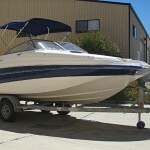 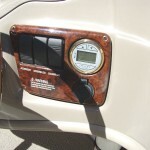 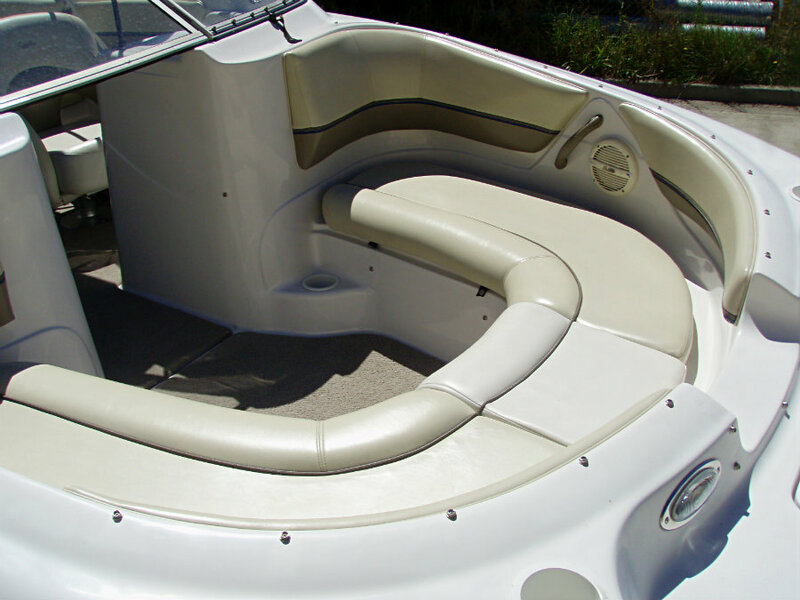 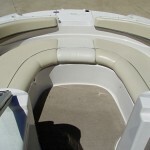 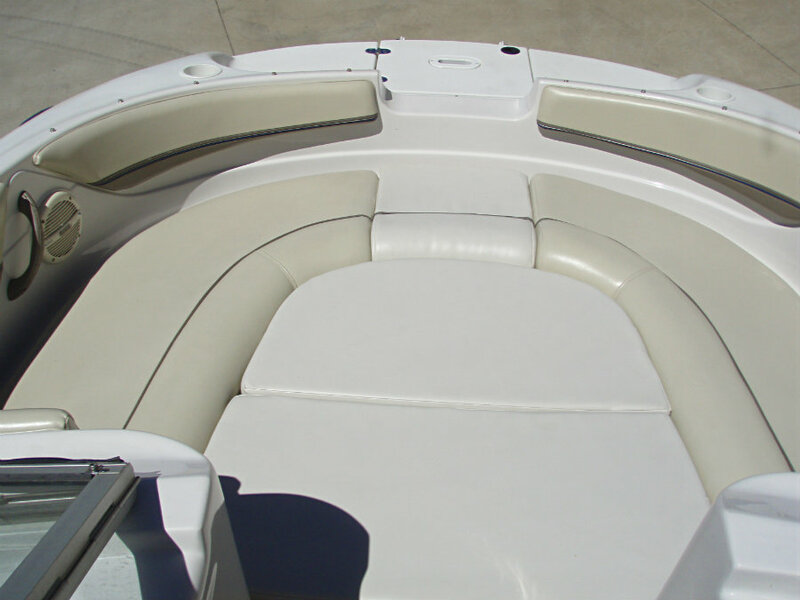 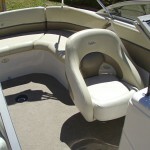 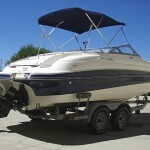 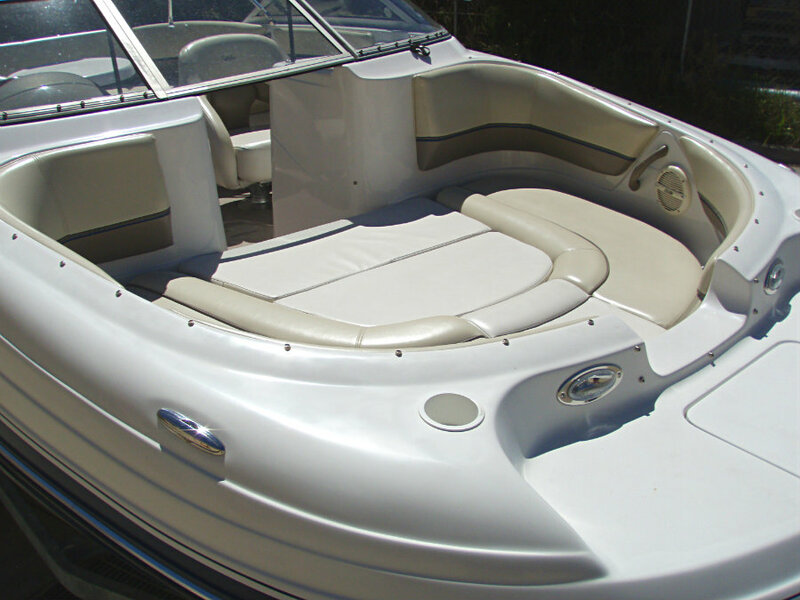 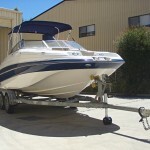 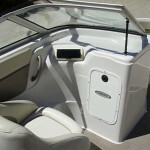 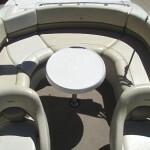 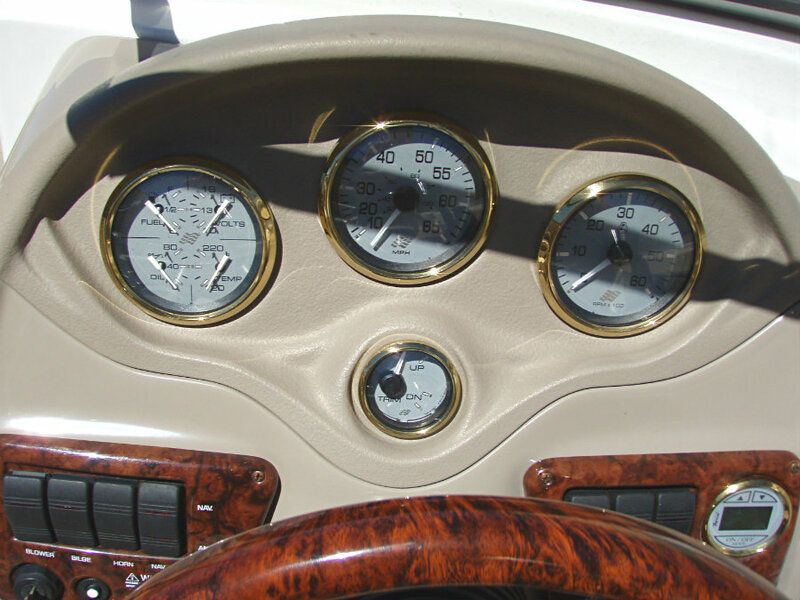 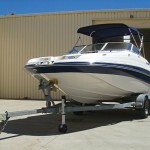 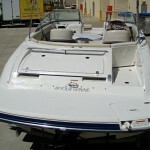 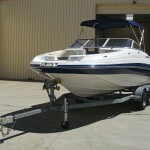 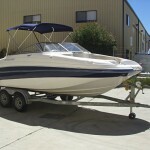 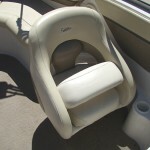 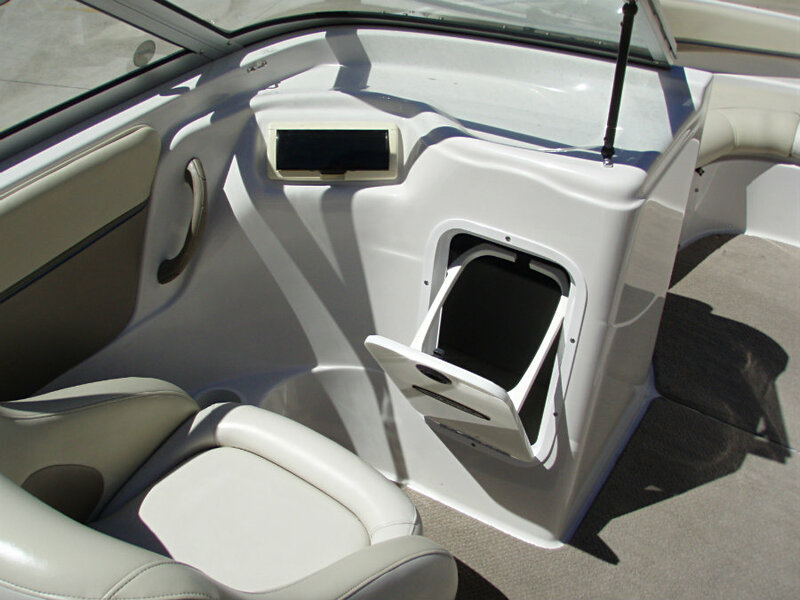 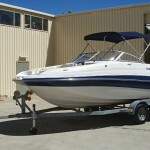 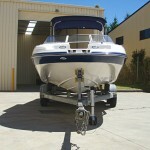 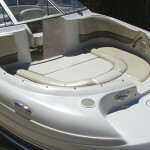 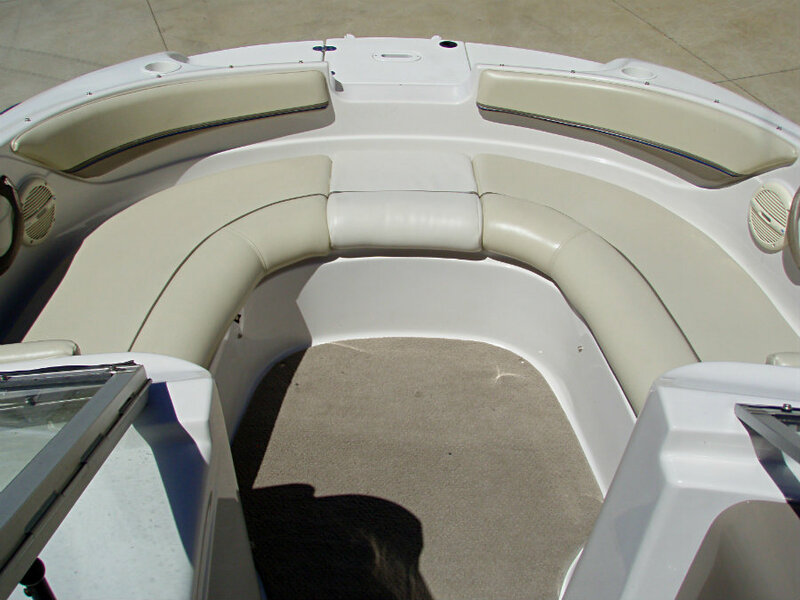 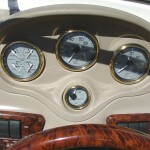 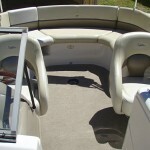 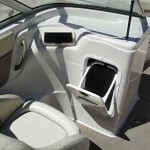 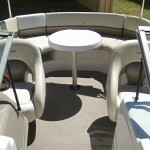 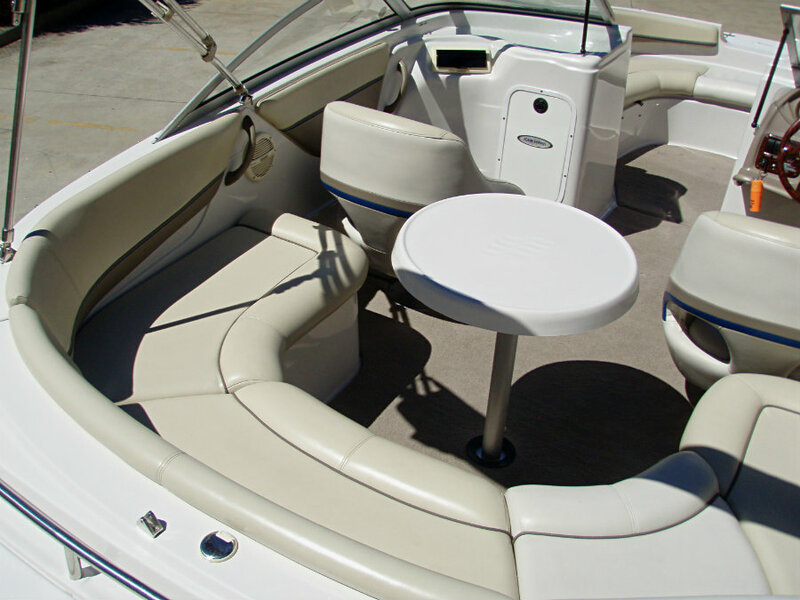 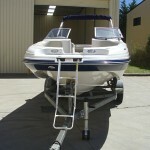 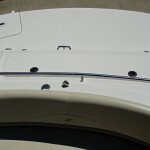 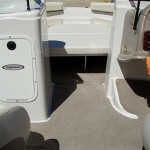 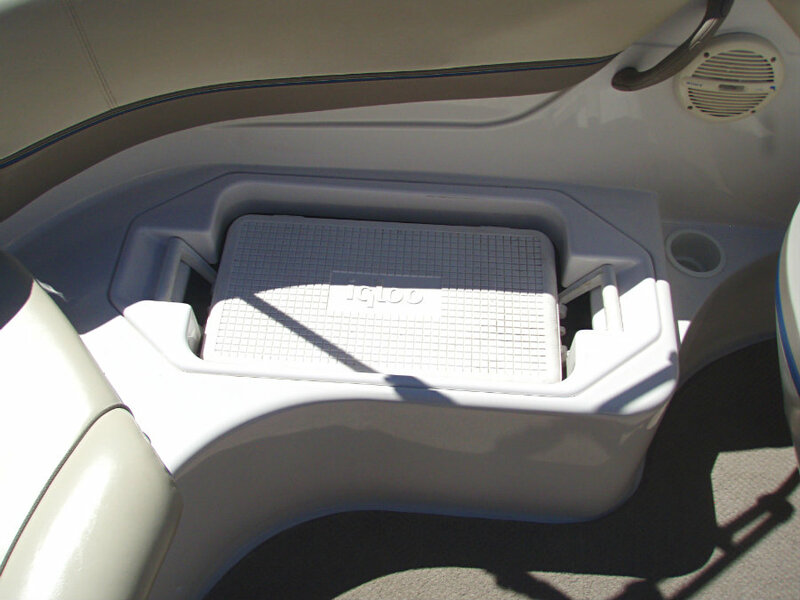 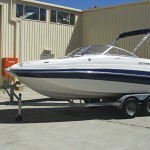 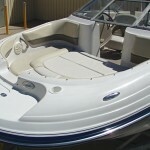 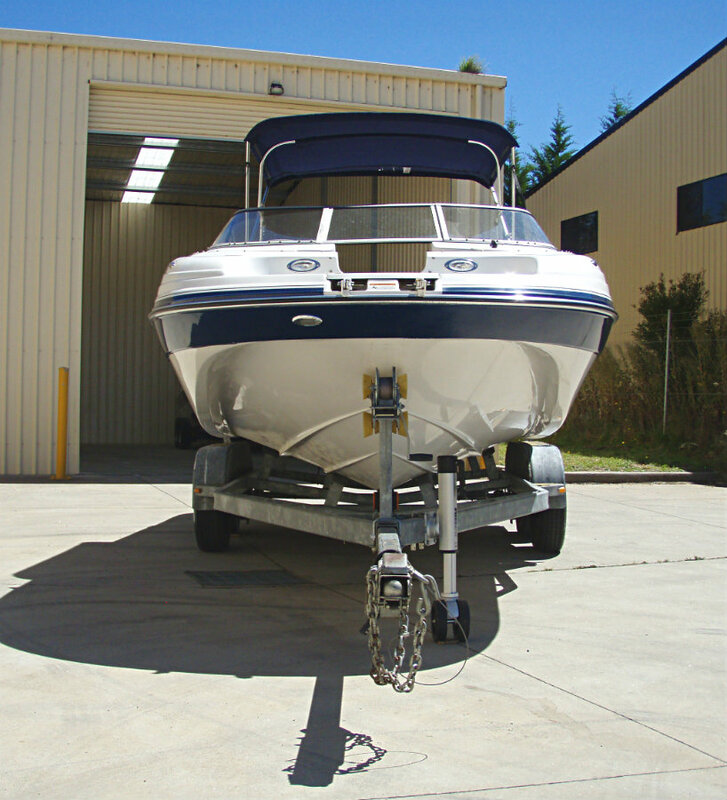 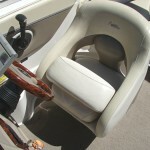 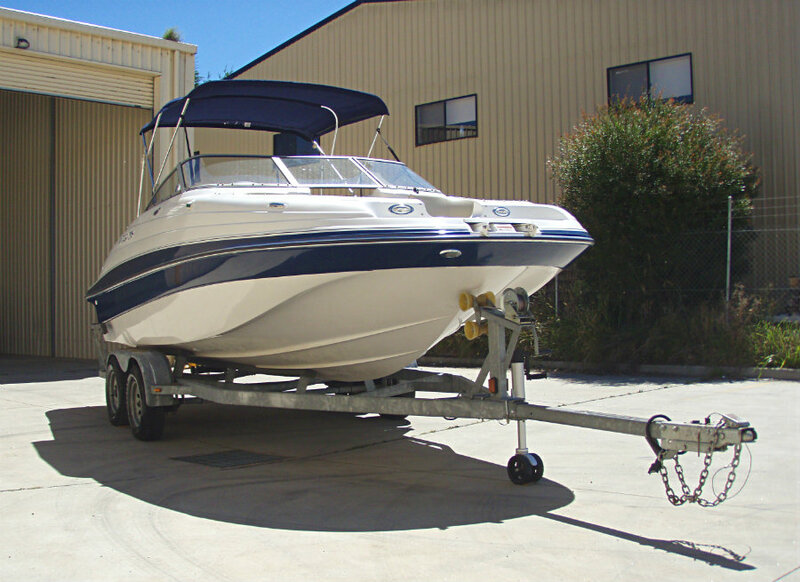 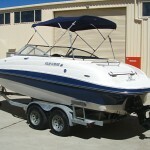 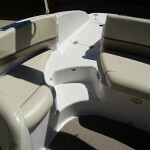 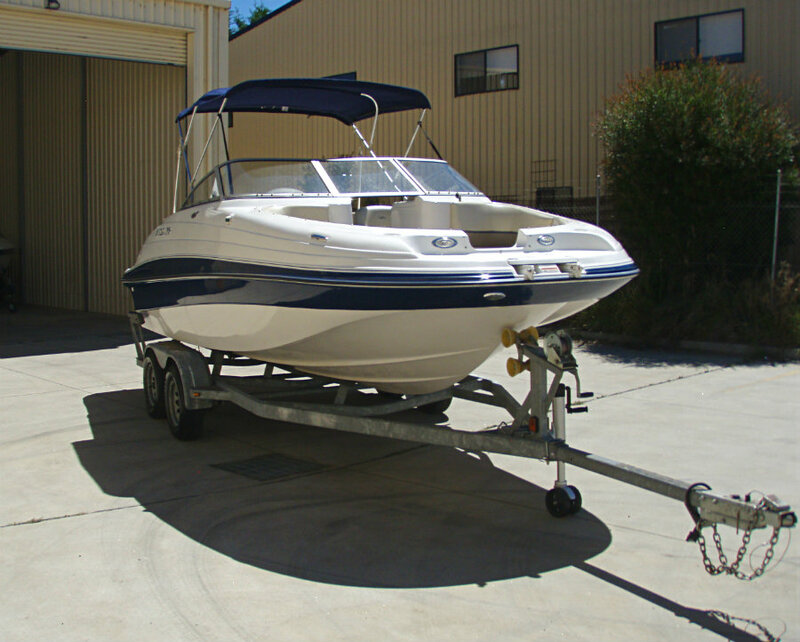 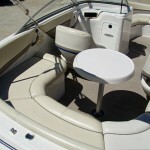 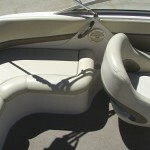 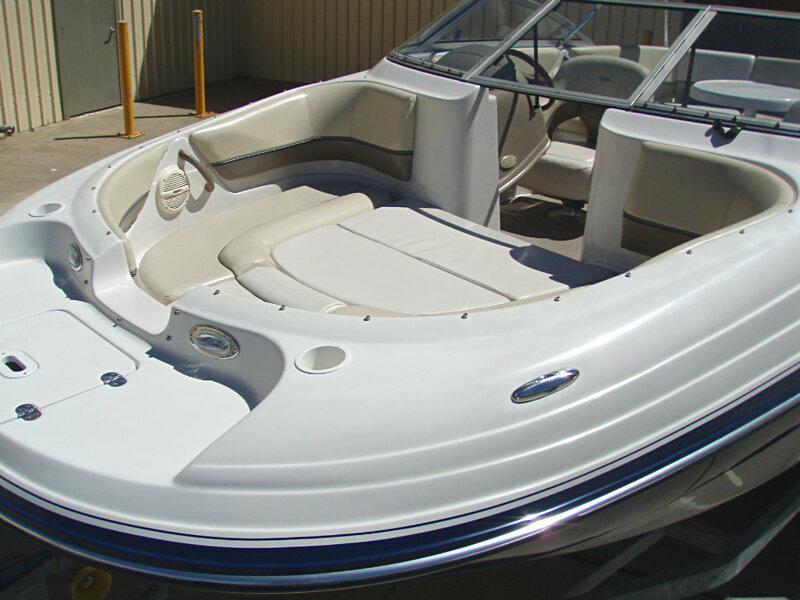 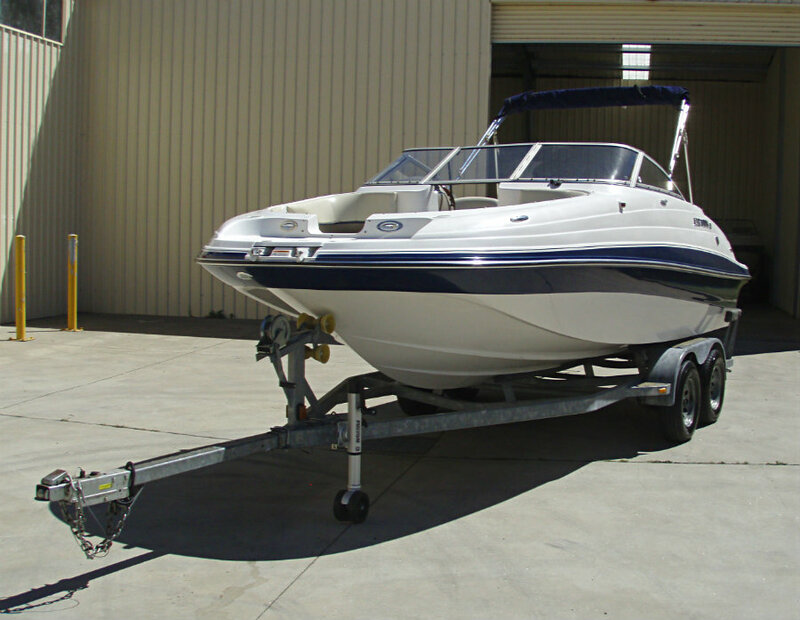 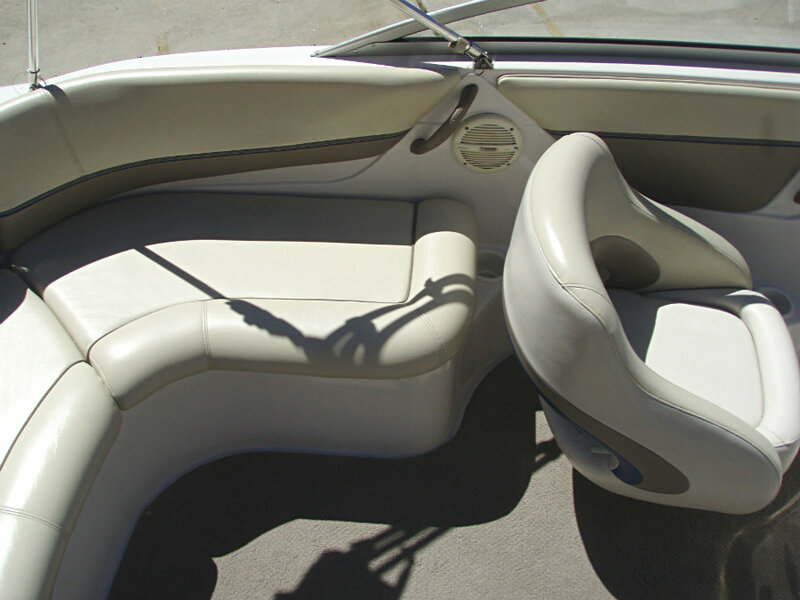 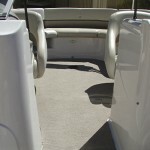 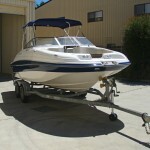 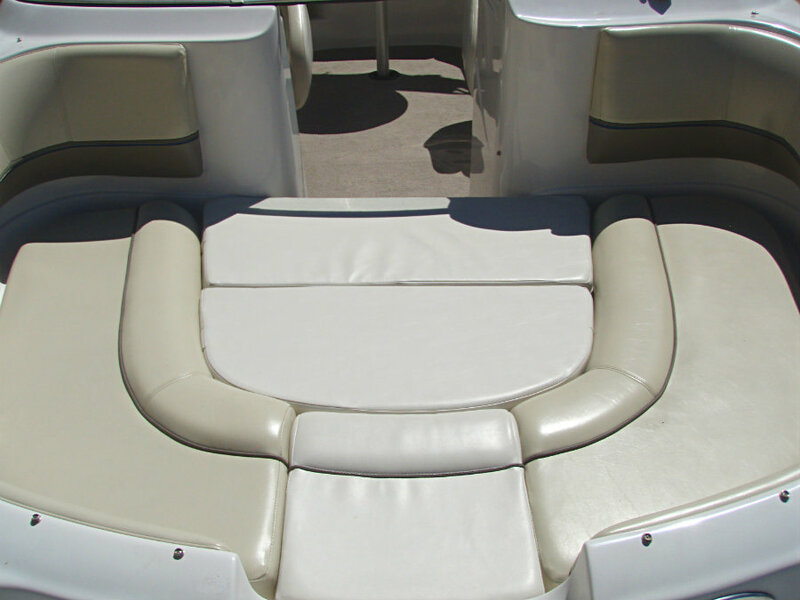 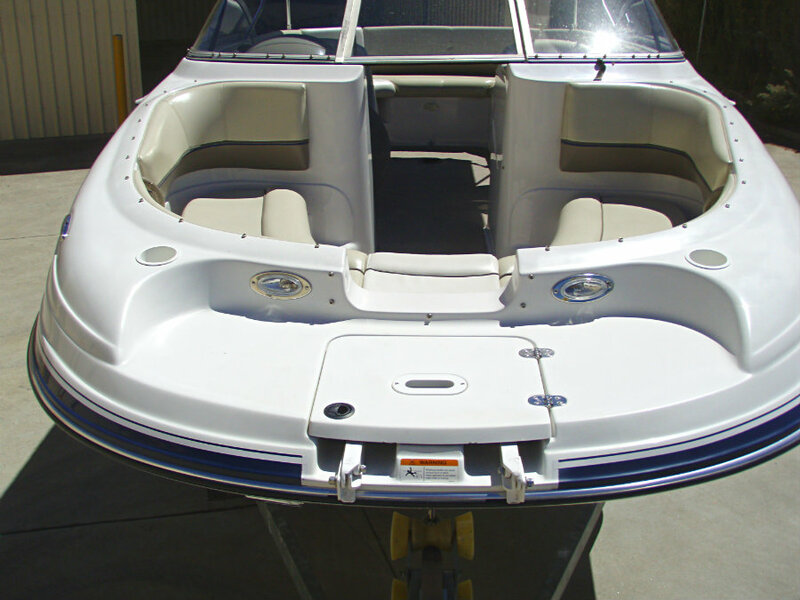 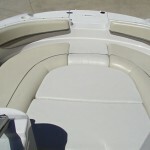 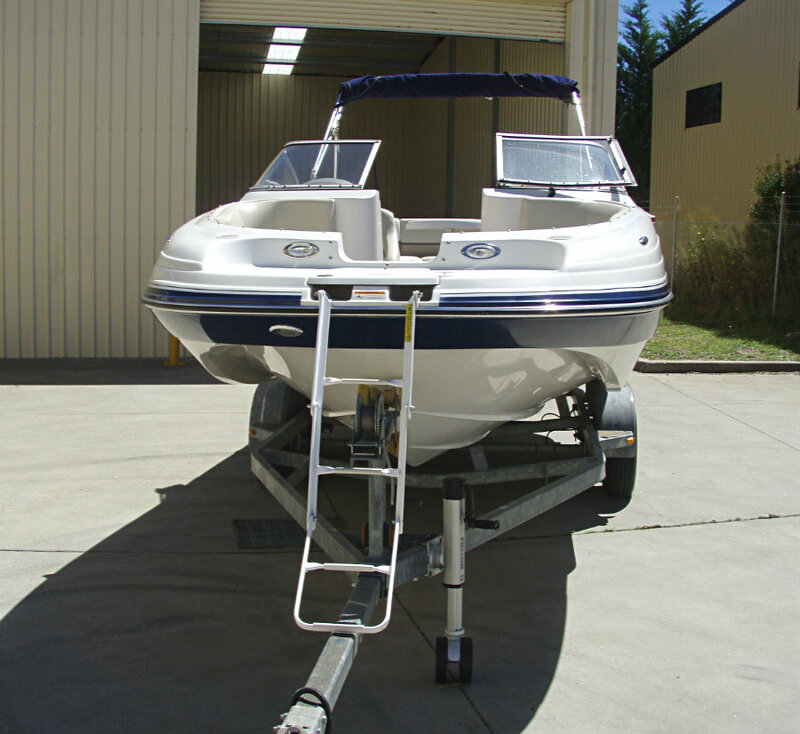 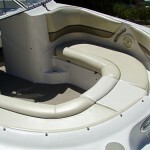 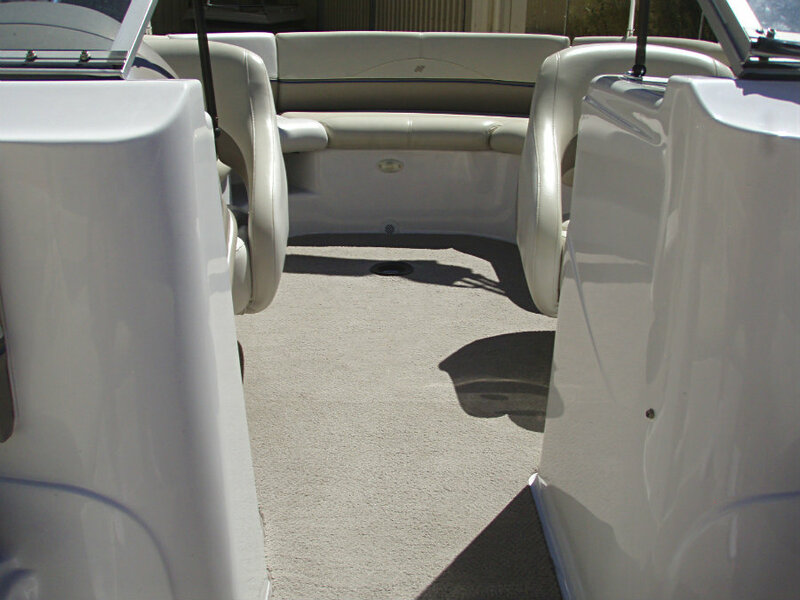 This is an excellent 21′ deckboat from a quality builder Four Winns. 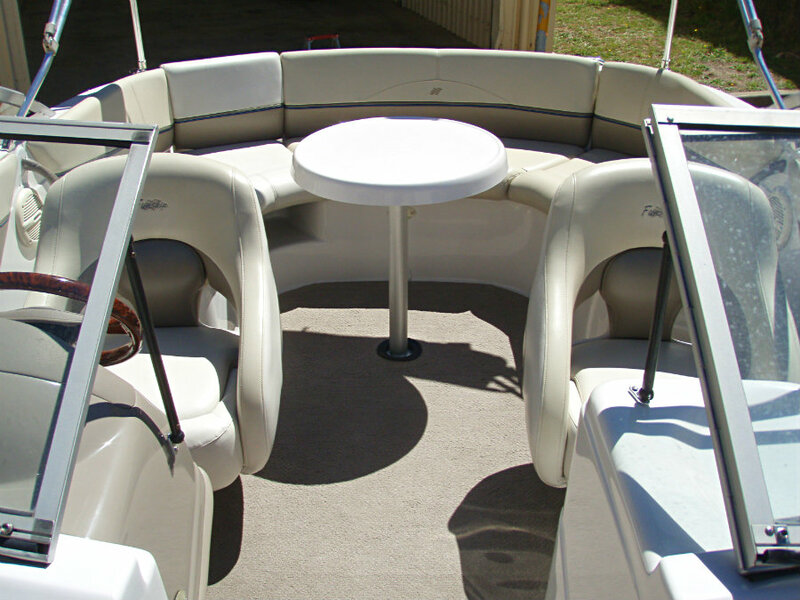 Large open space for lounging and entertaining whilst on the water, with sleek lines, quality amentities and storage space galore. 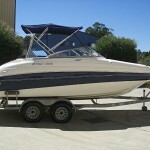 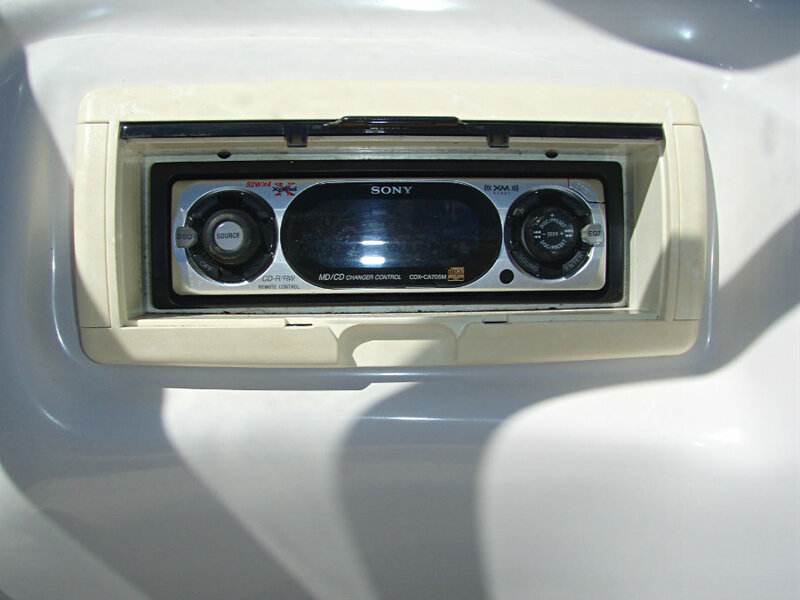 It’s party time and this Funship is the boat that ‘can rock !! 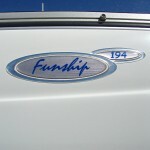 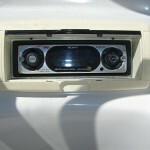 It will live up to it’ s namesake.